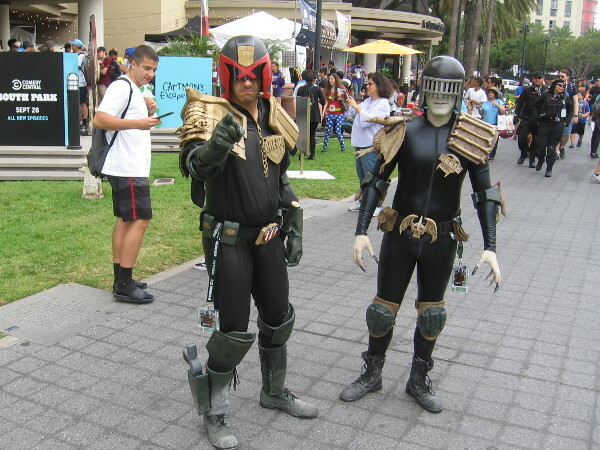 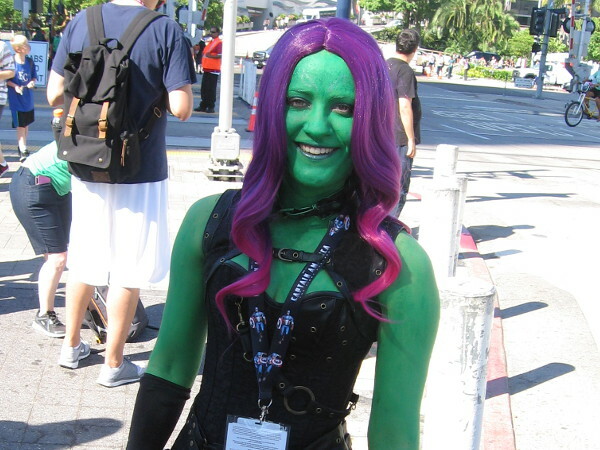 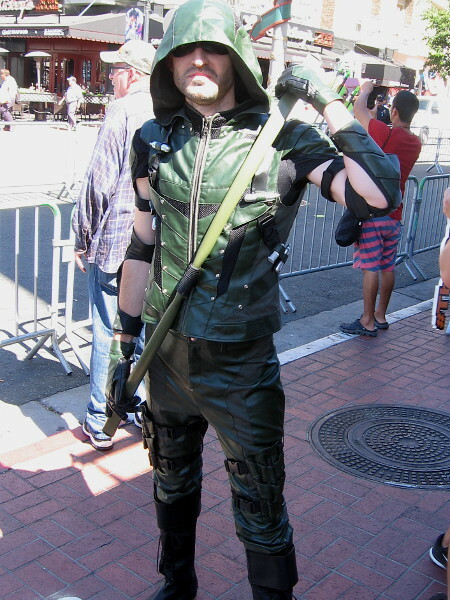 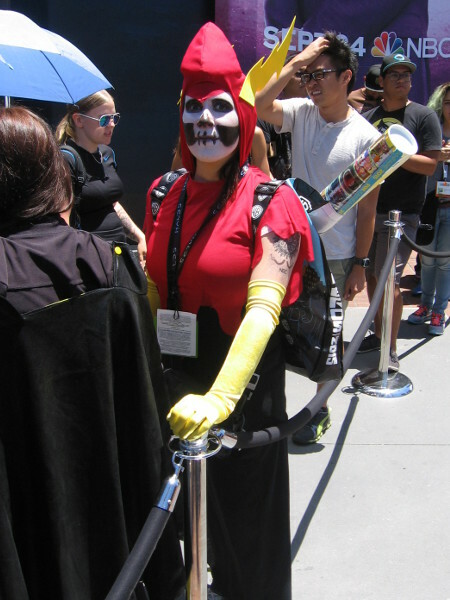 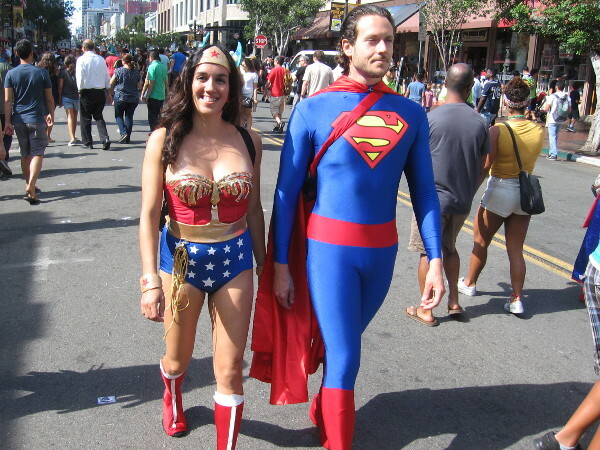 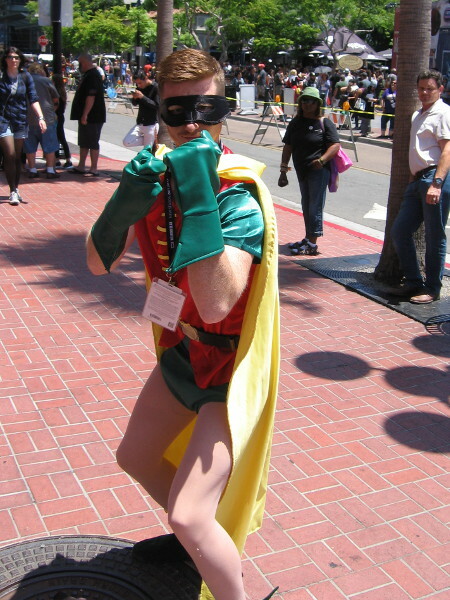 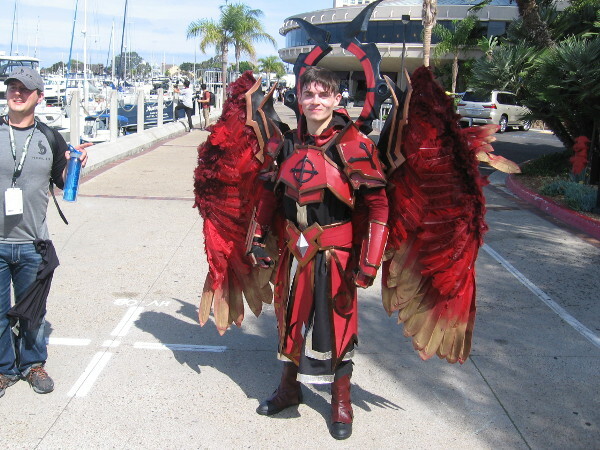 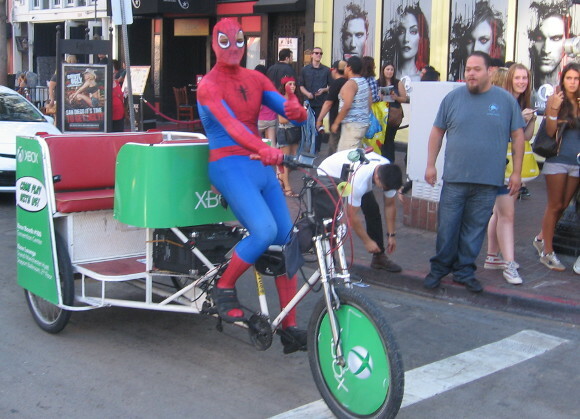 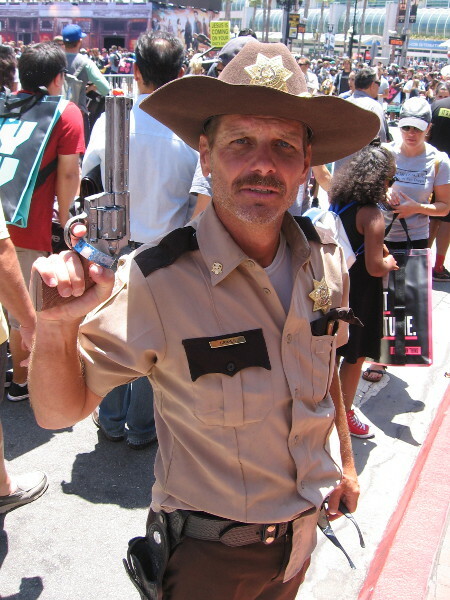 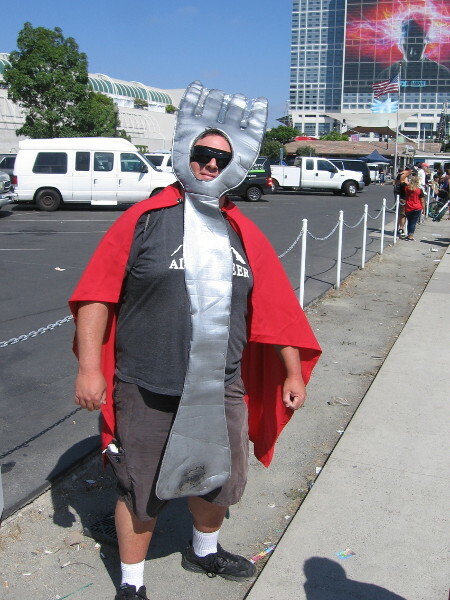 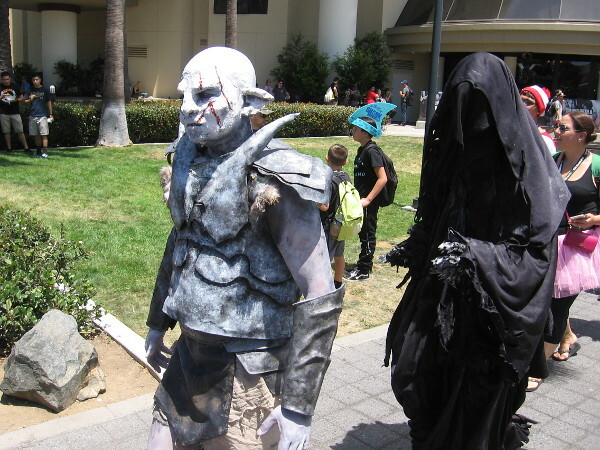 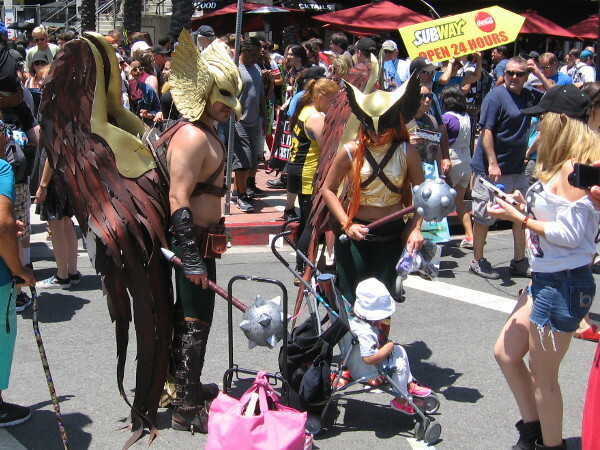 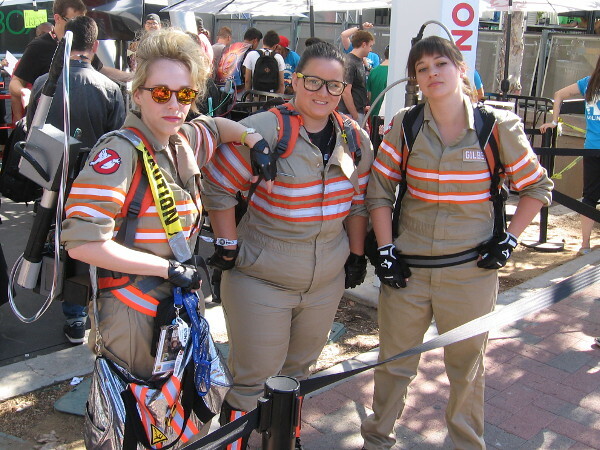 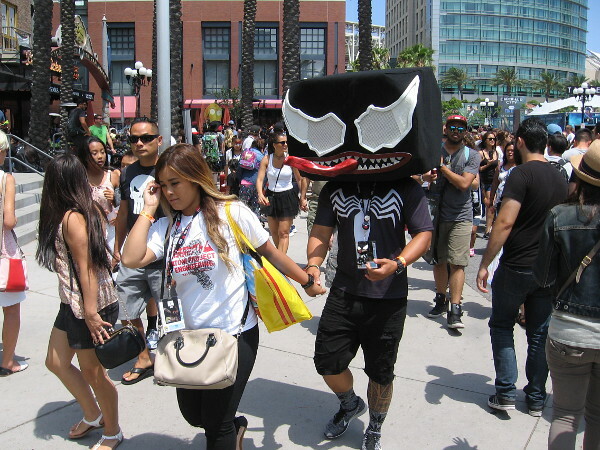 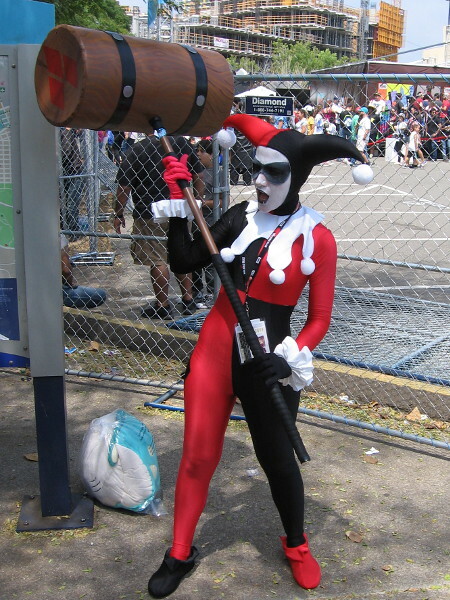 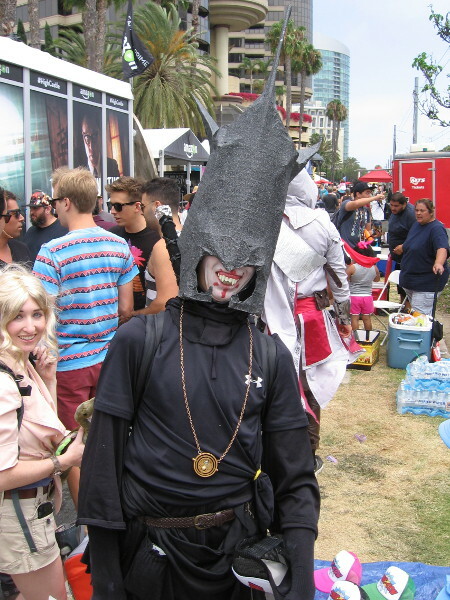 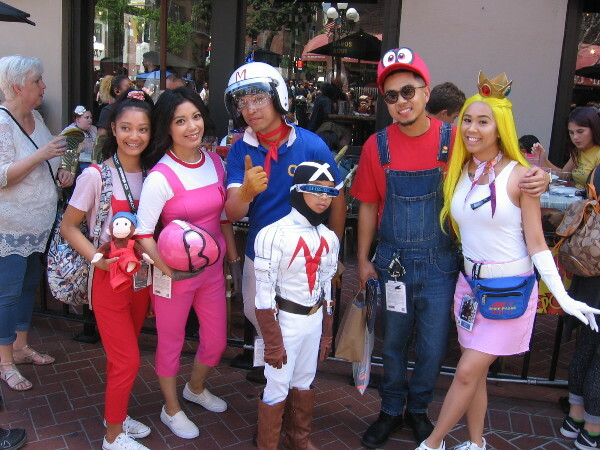 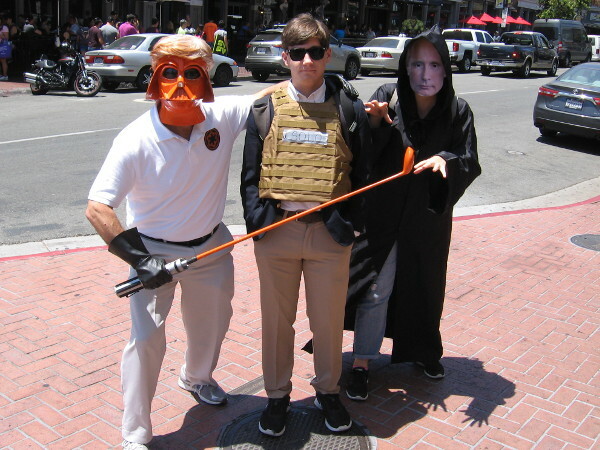 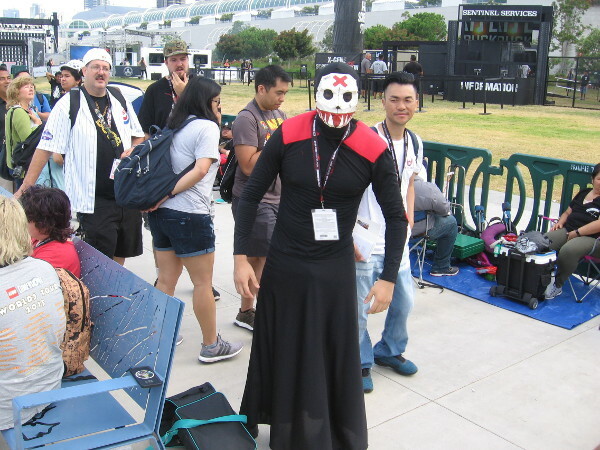 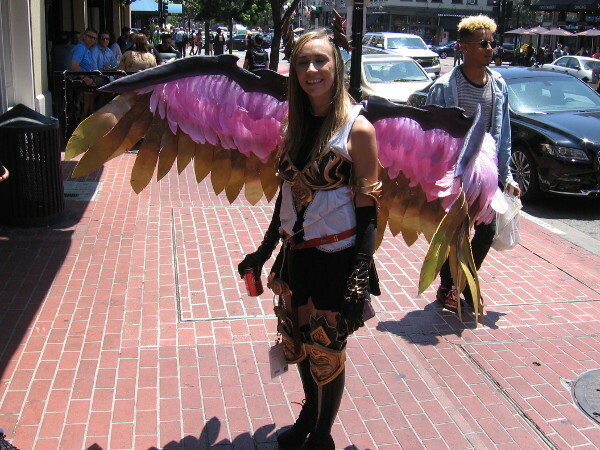 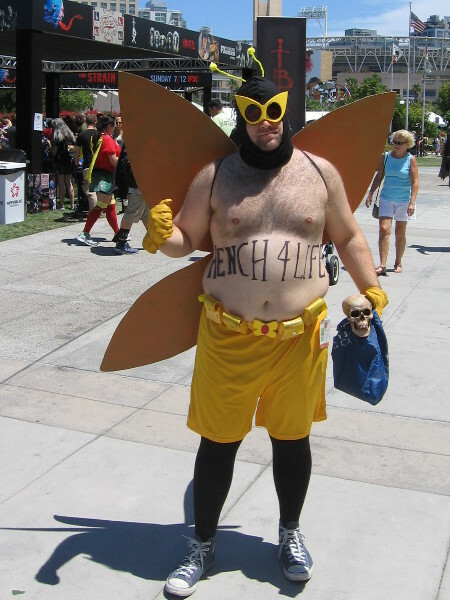 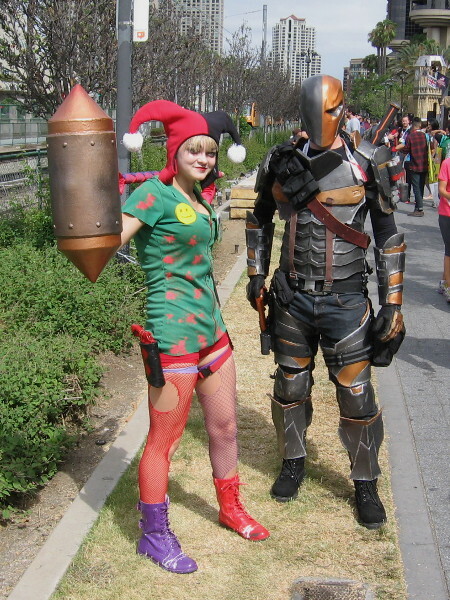 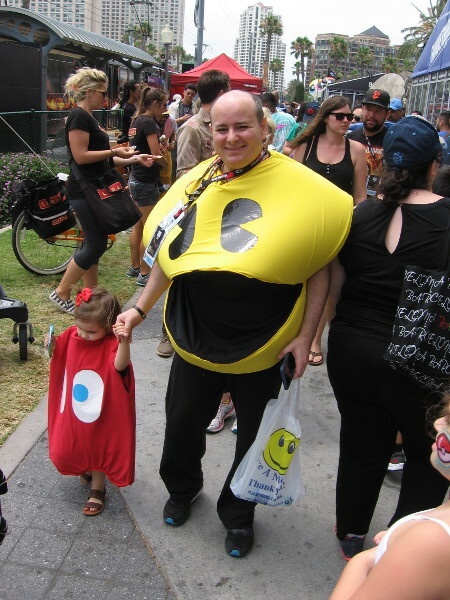 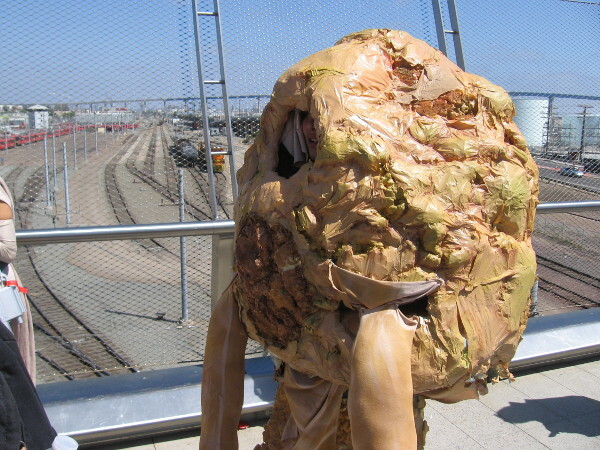 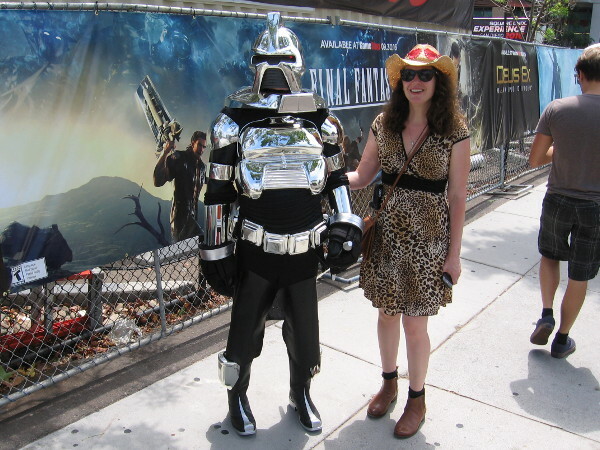 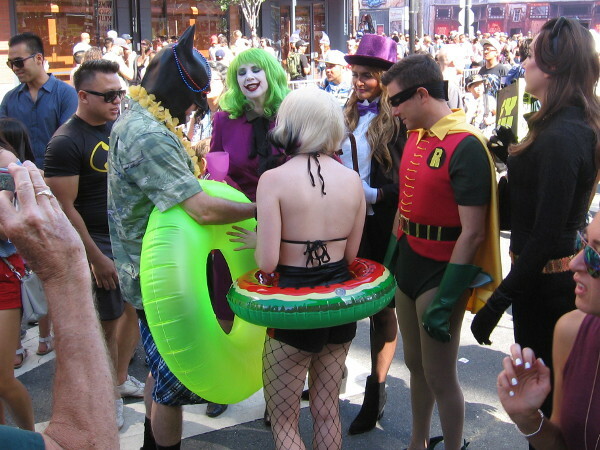 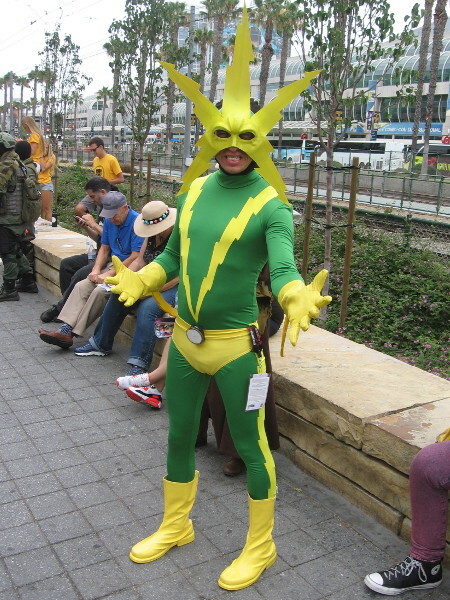 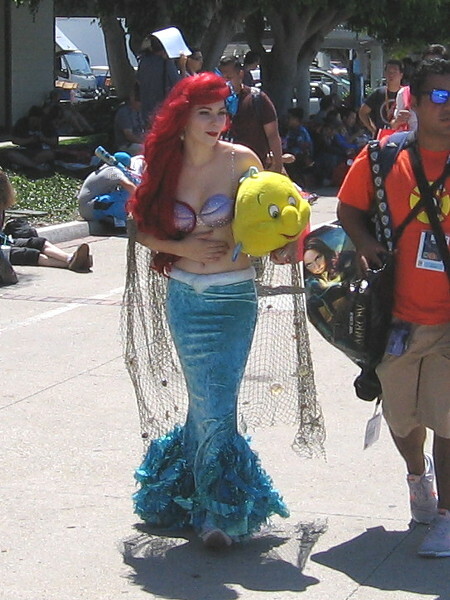 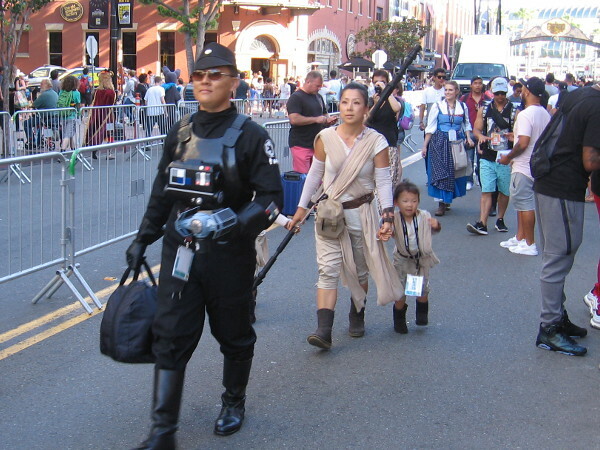 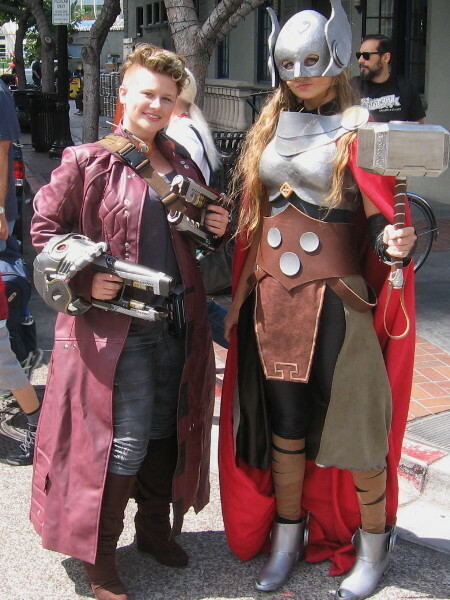 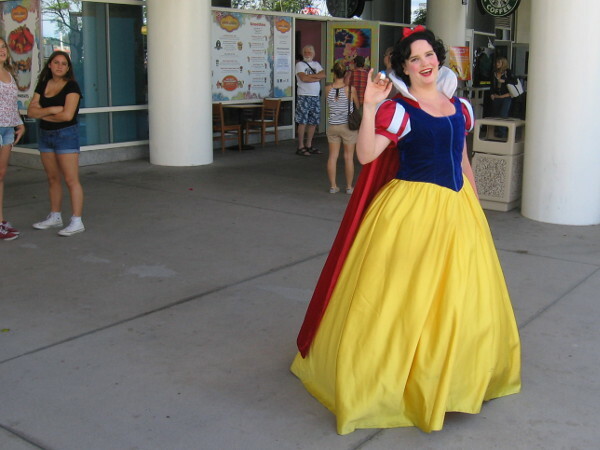 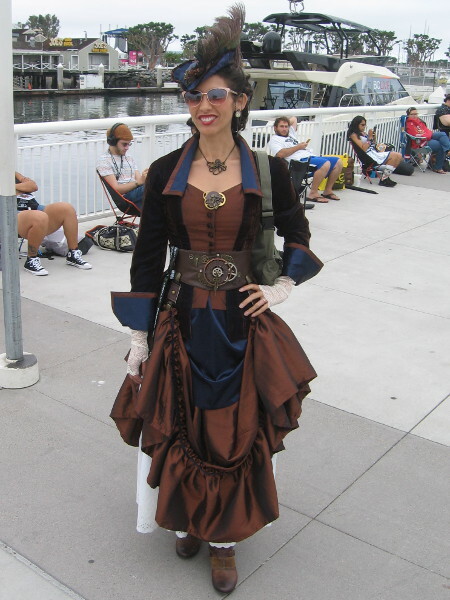 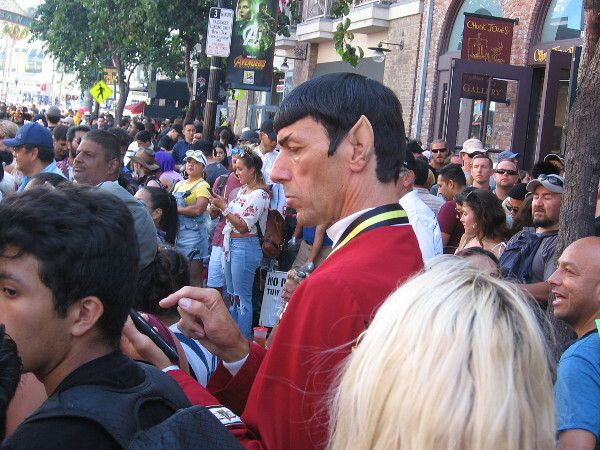 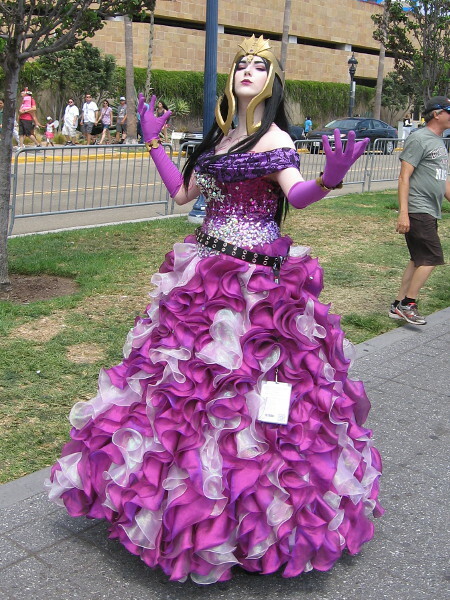 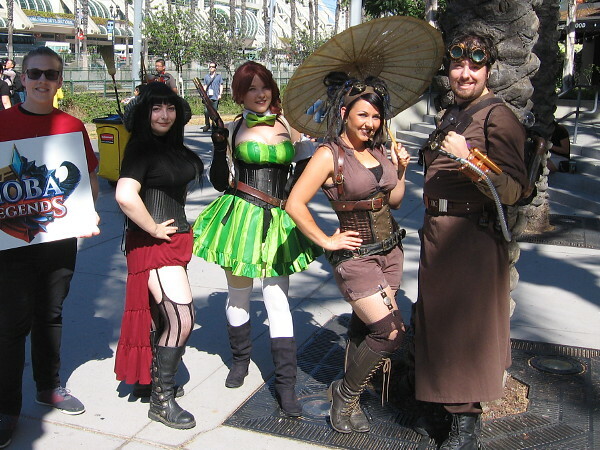 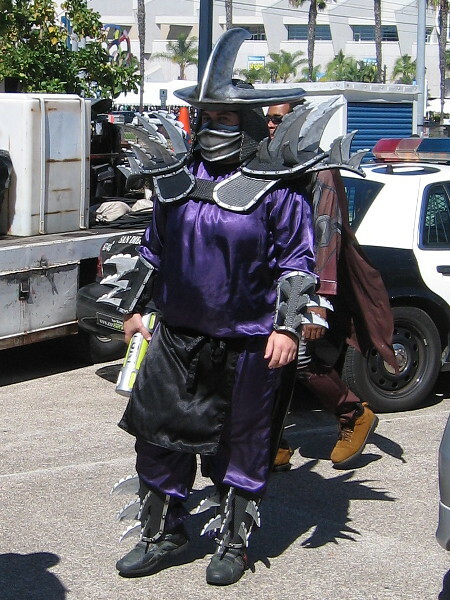 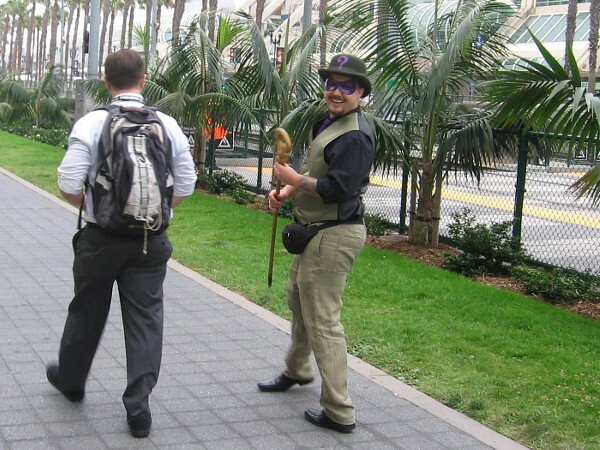 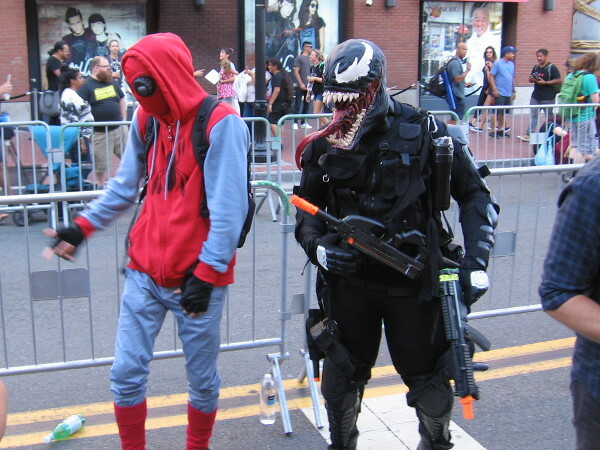 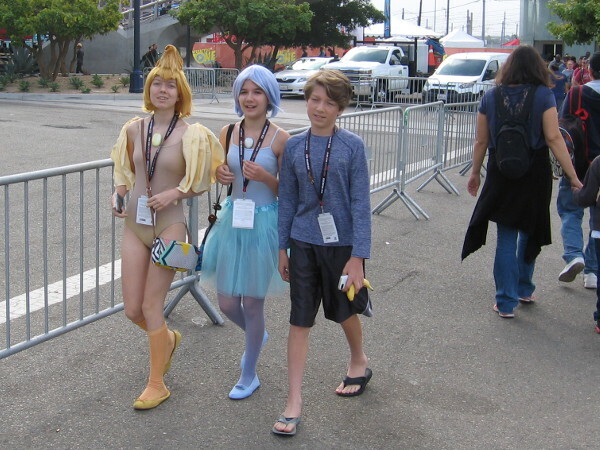 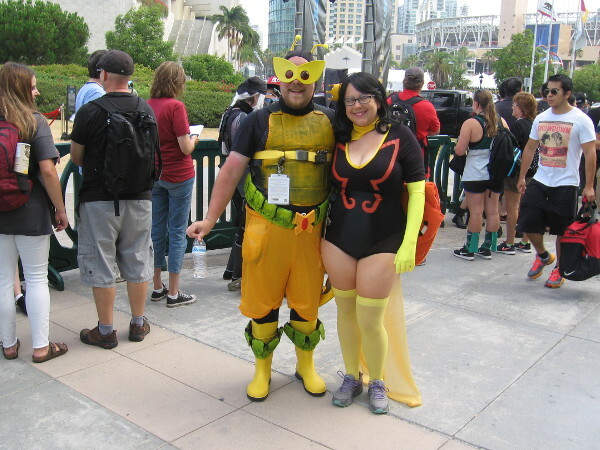 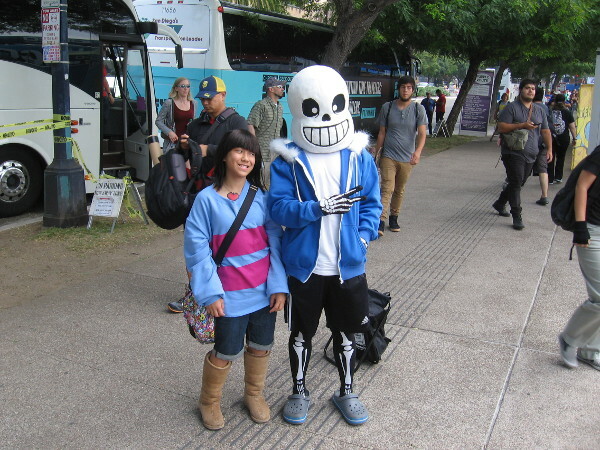 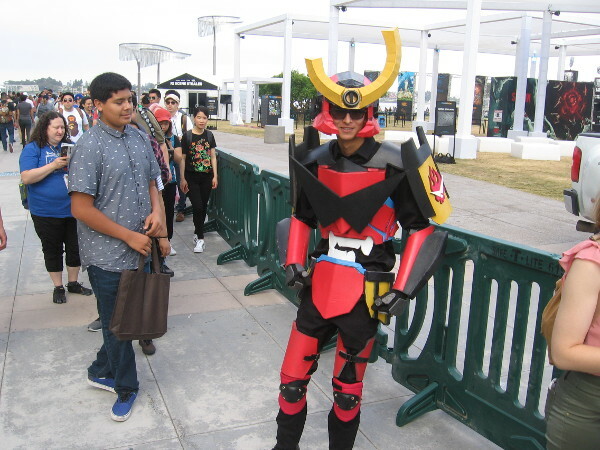 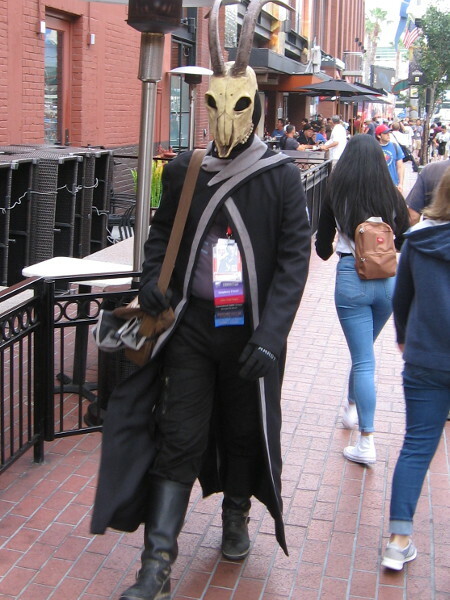 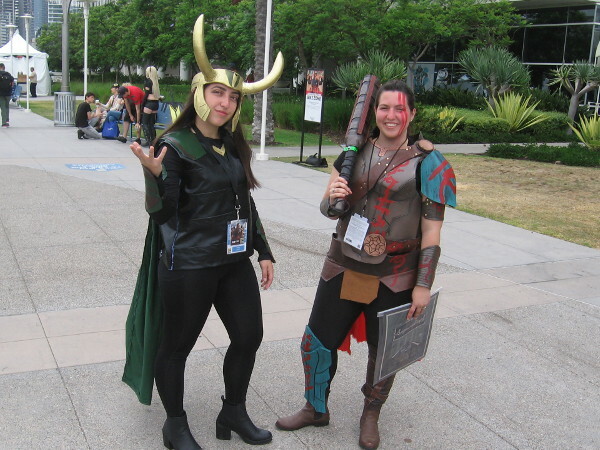 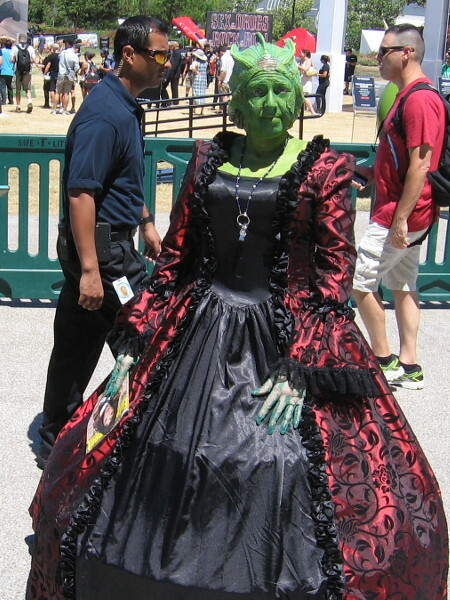 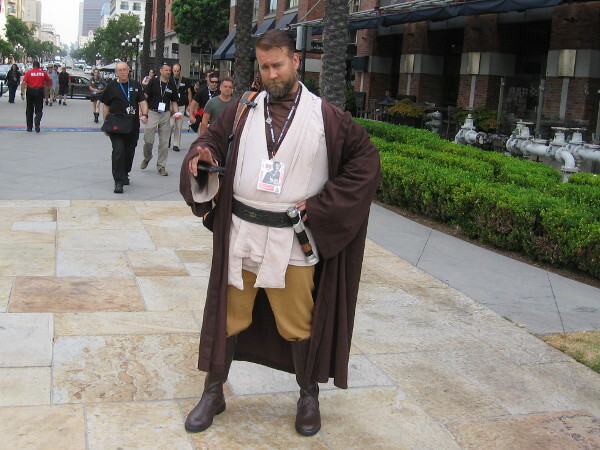 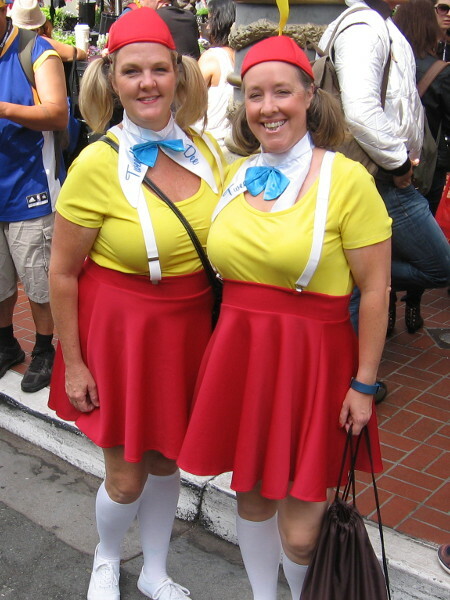 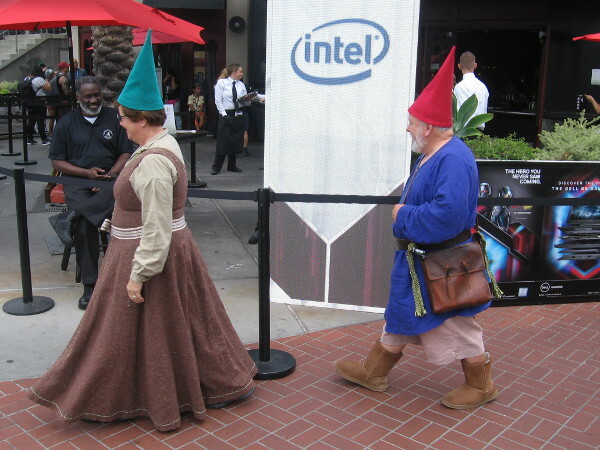 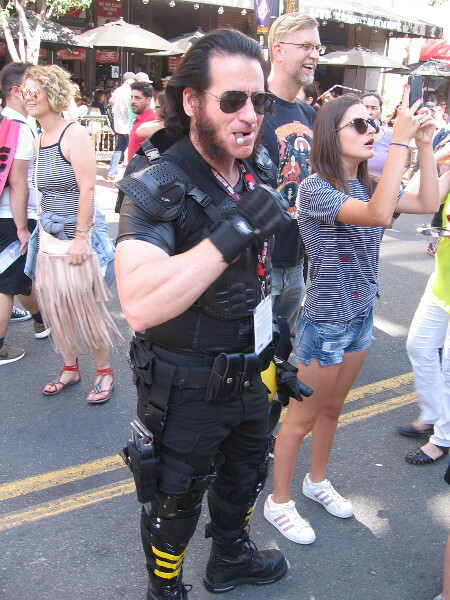 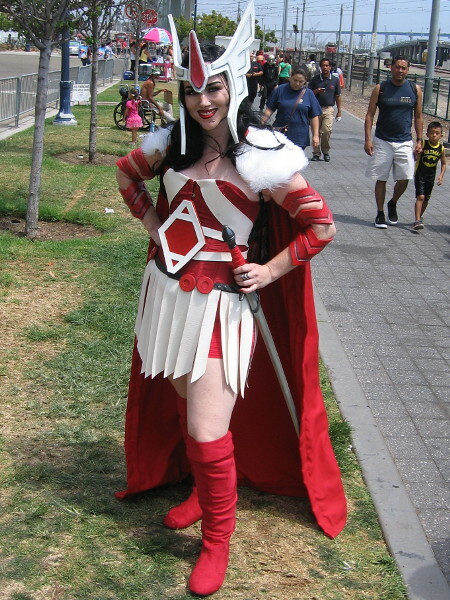 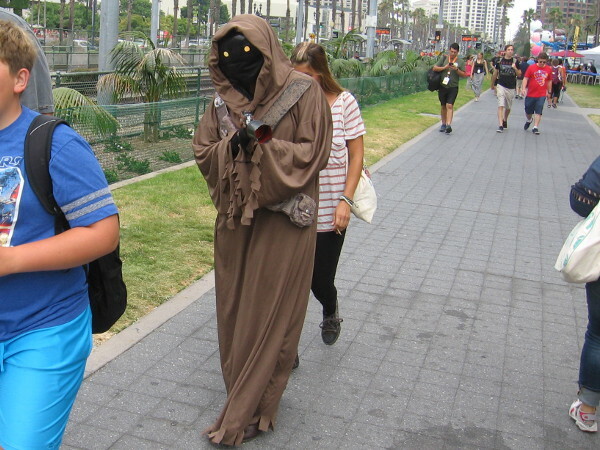 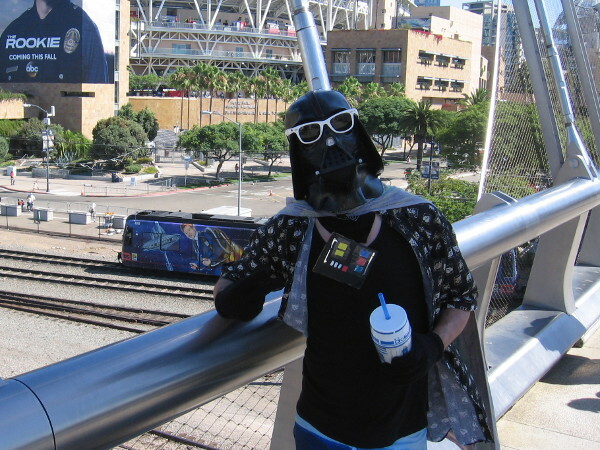 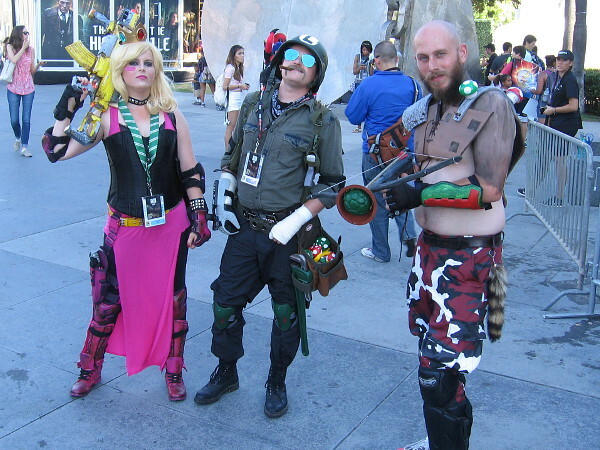 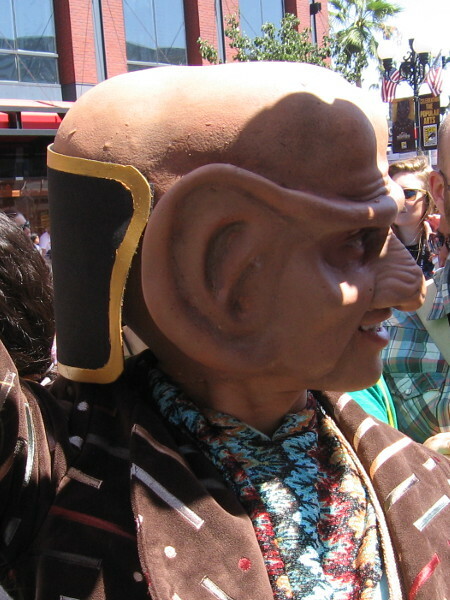 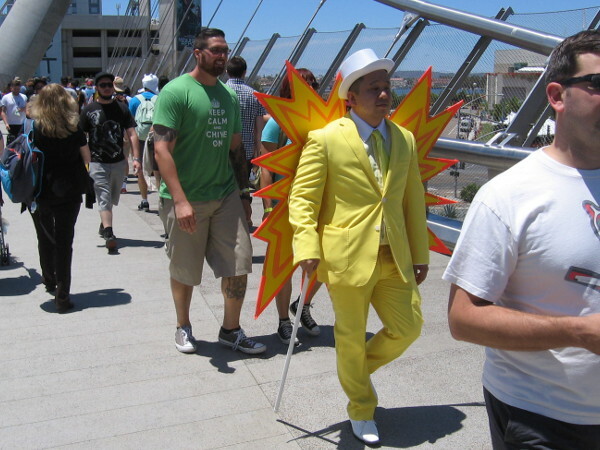 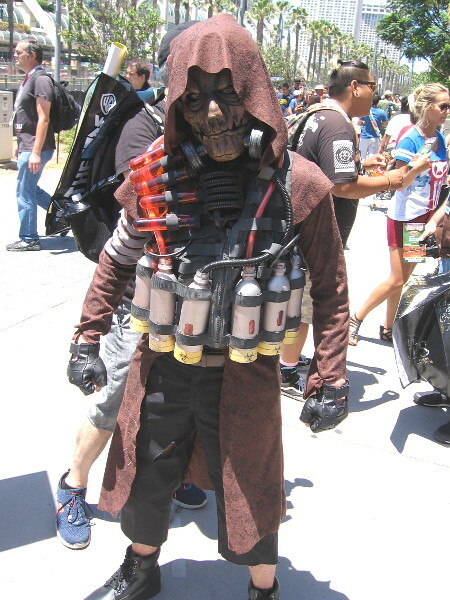 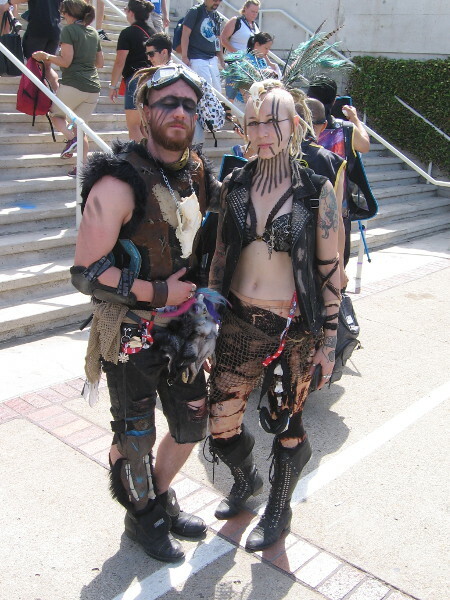 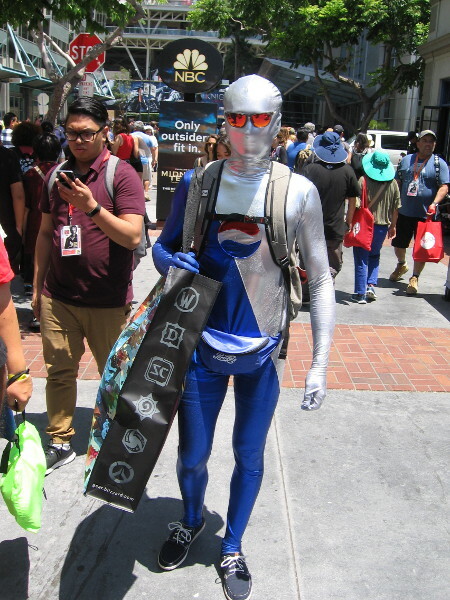 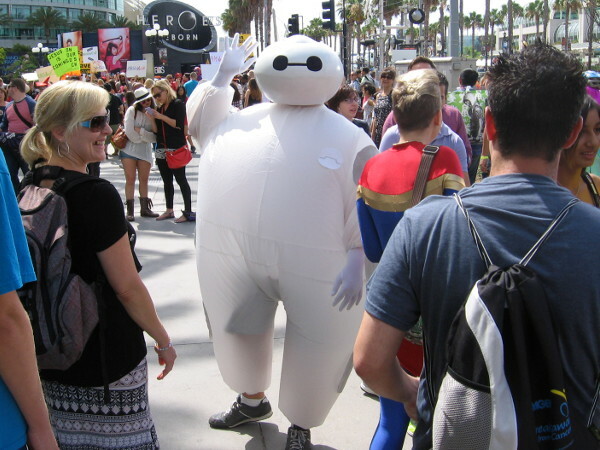 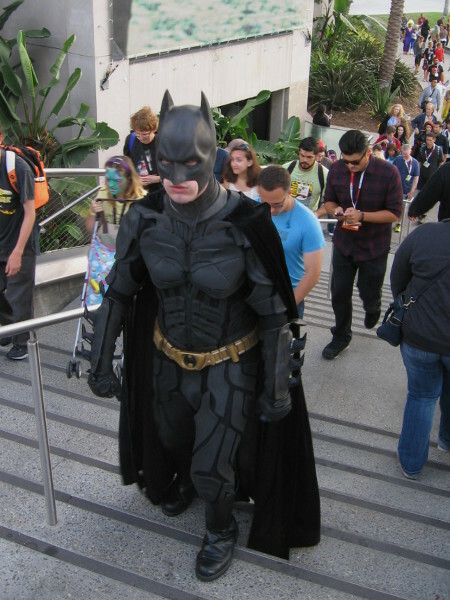 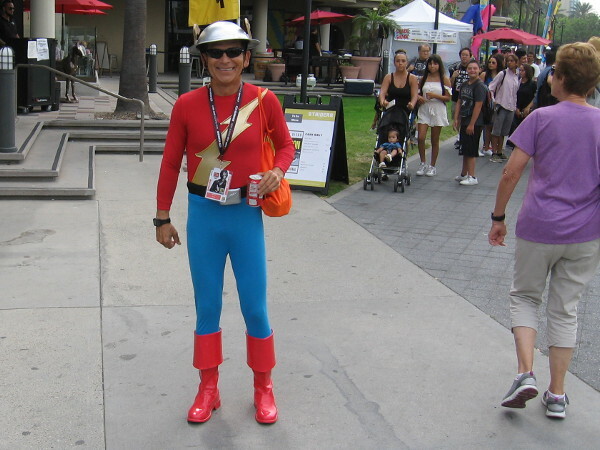 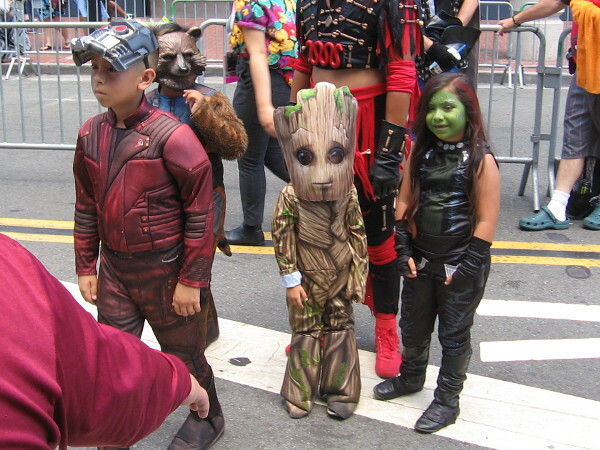 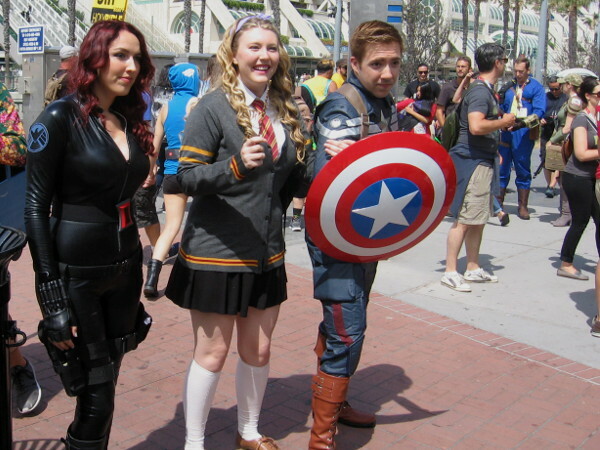 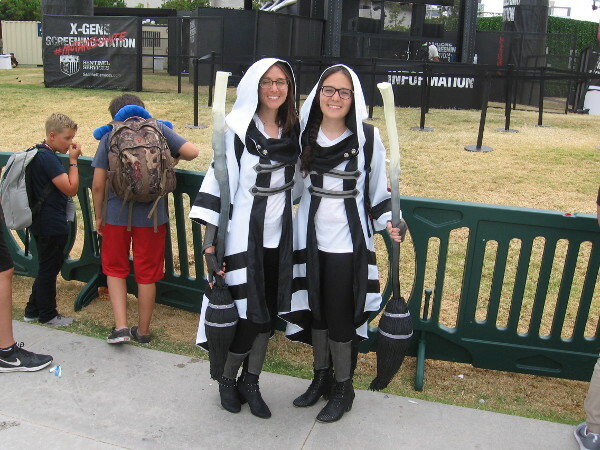 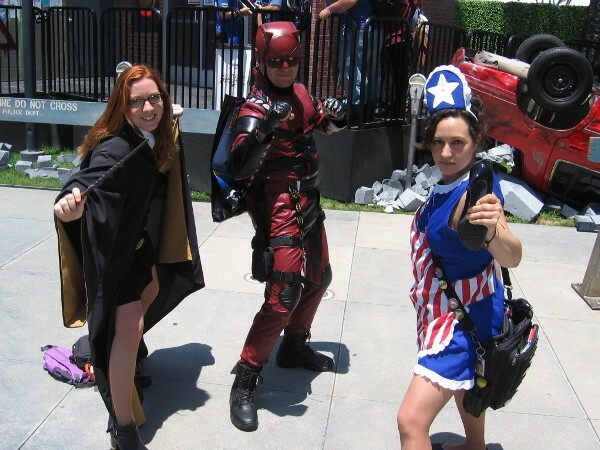 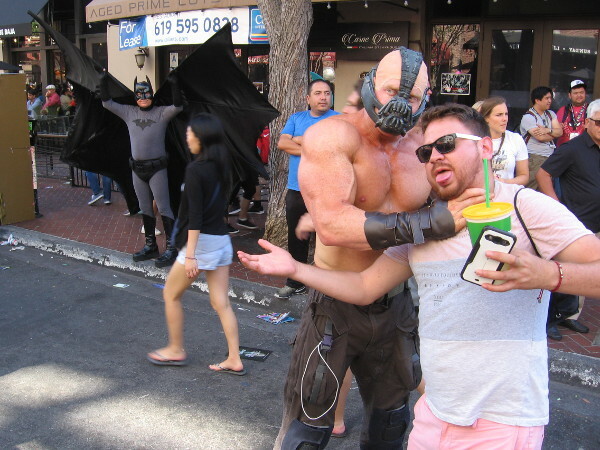 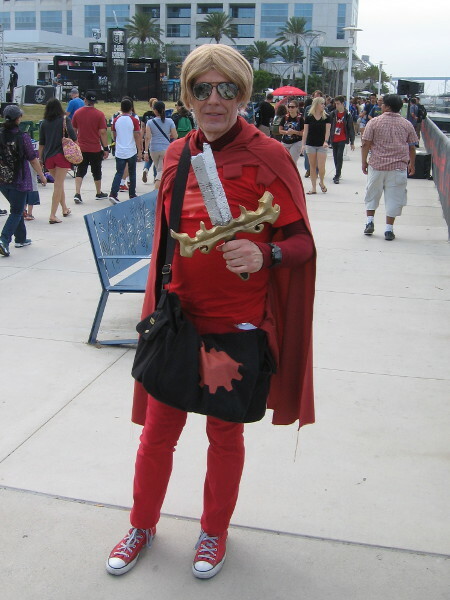 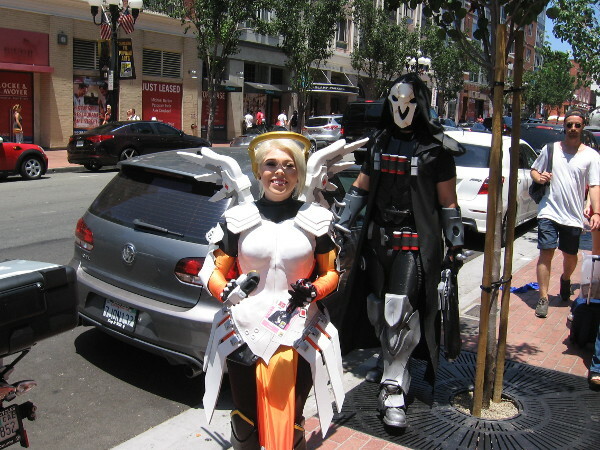 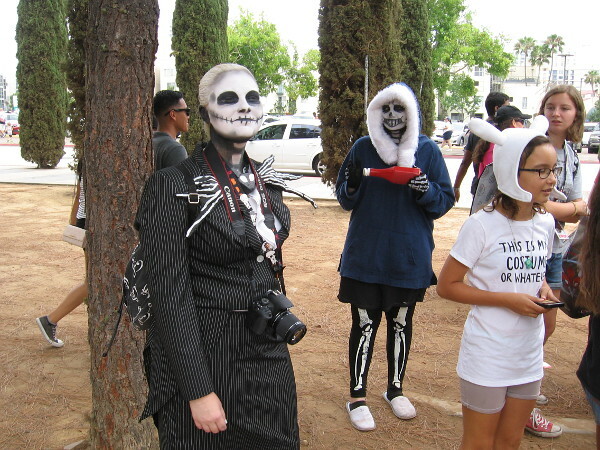 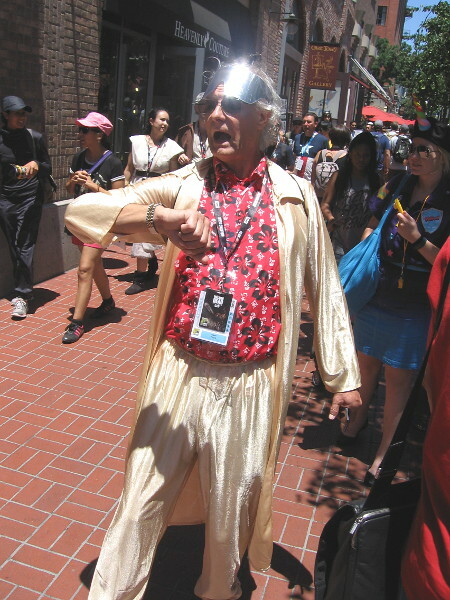 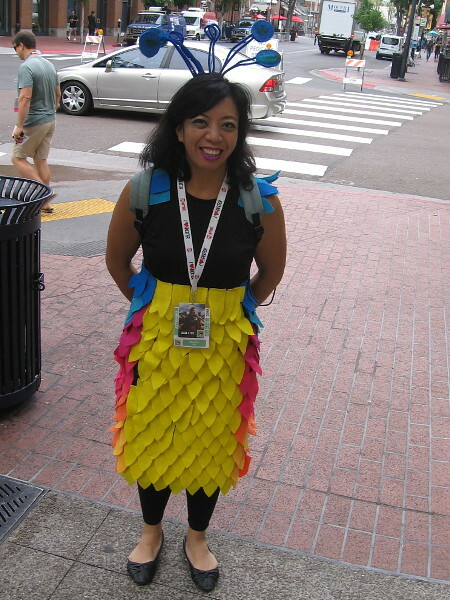 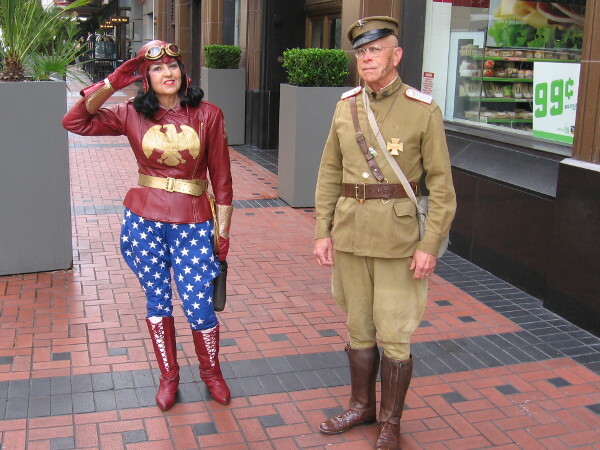 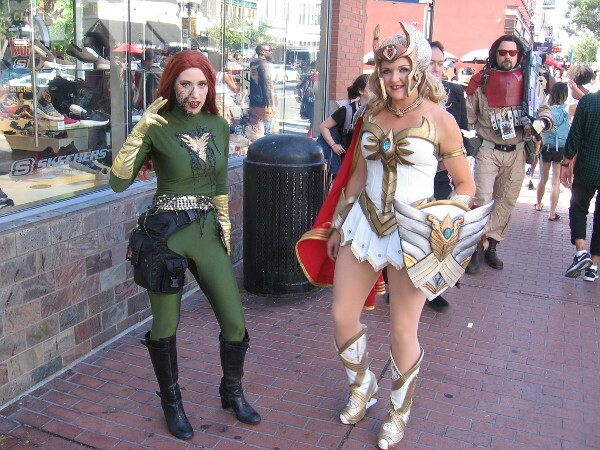 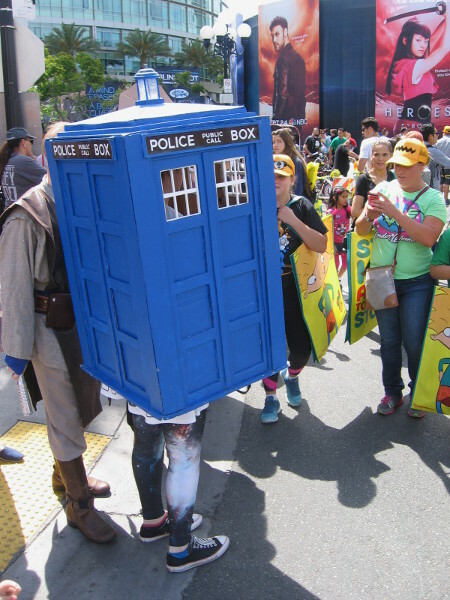 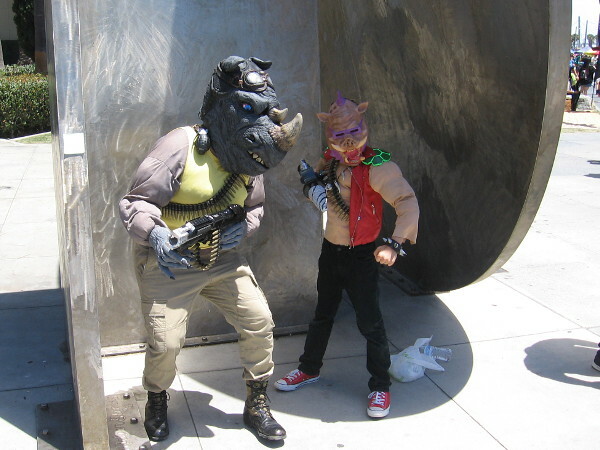 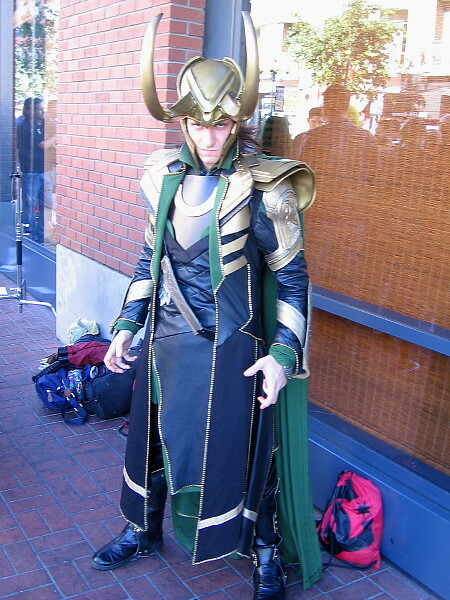 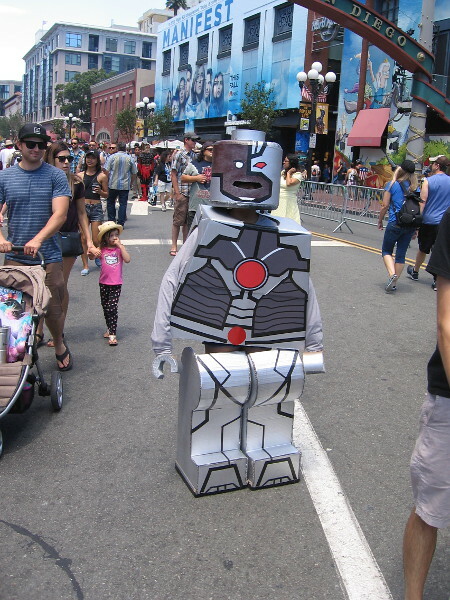 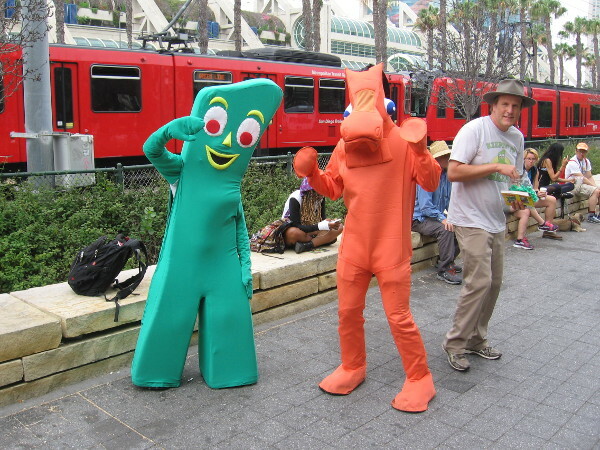 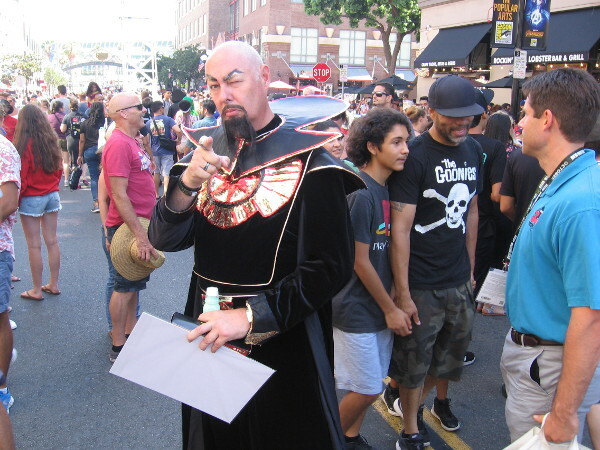 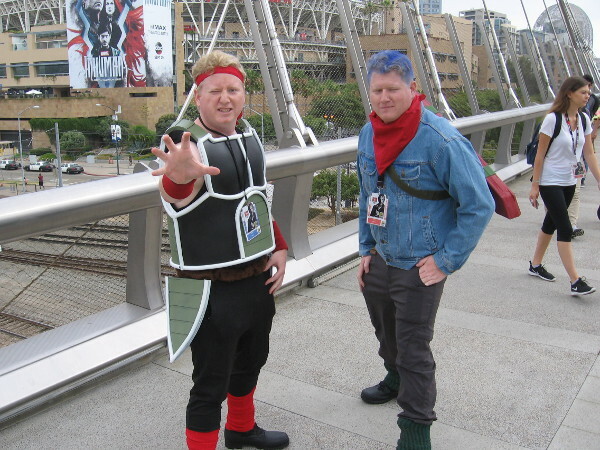 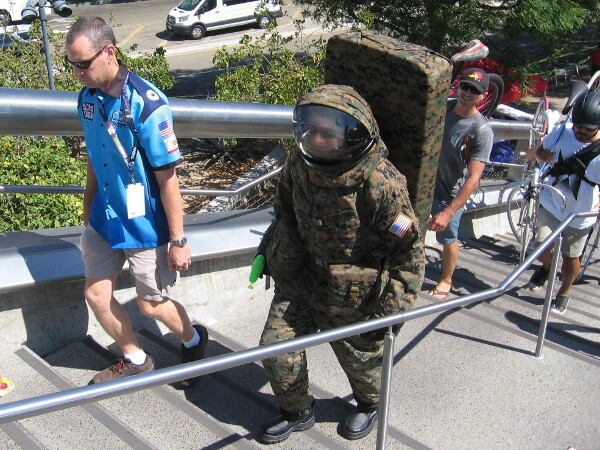 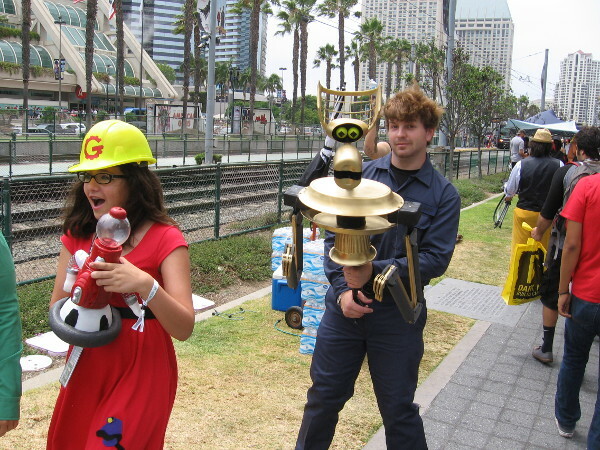 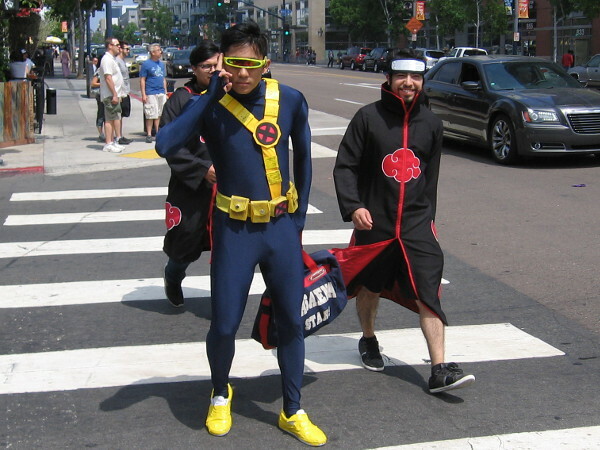 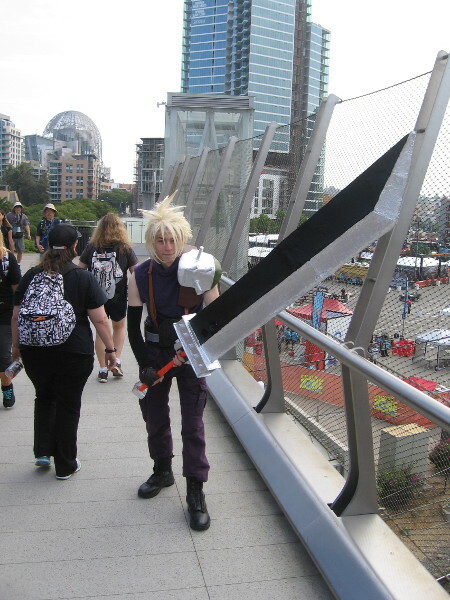 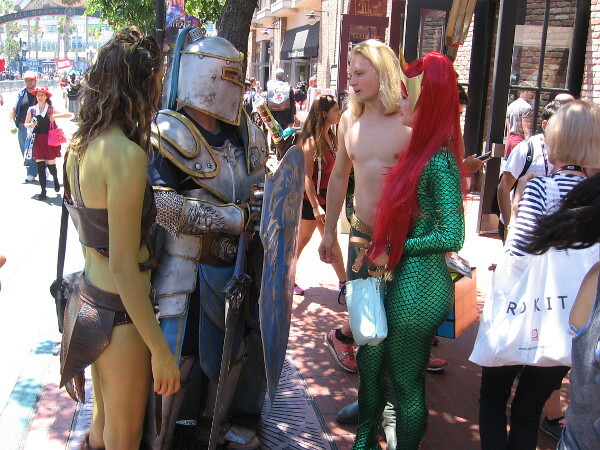 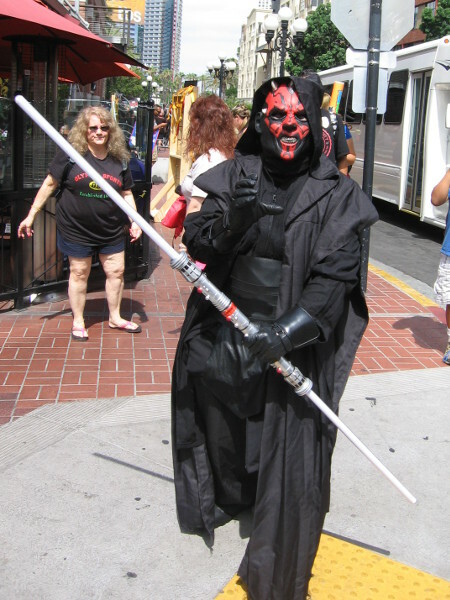 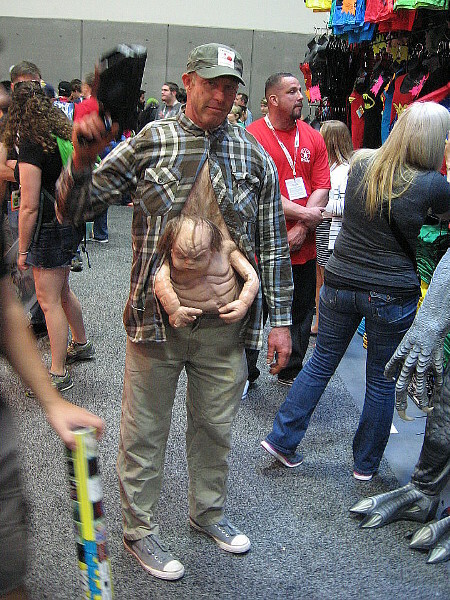 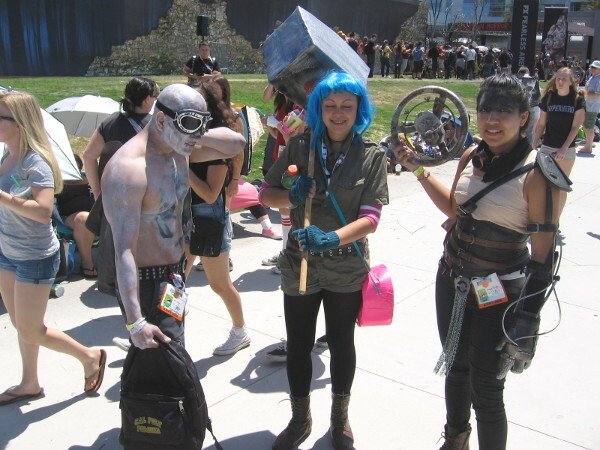 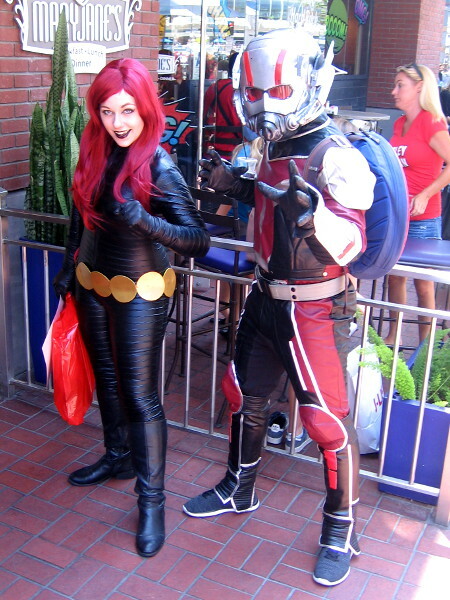 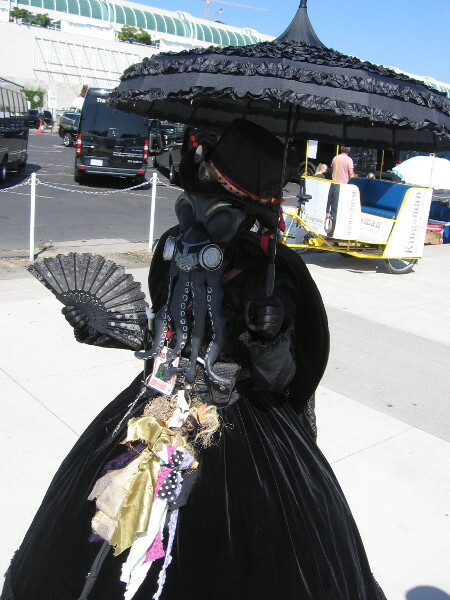 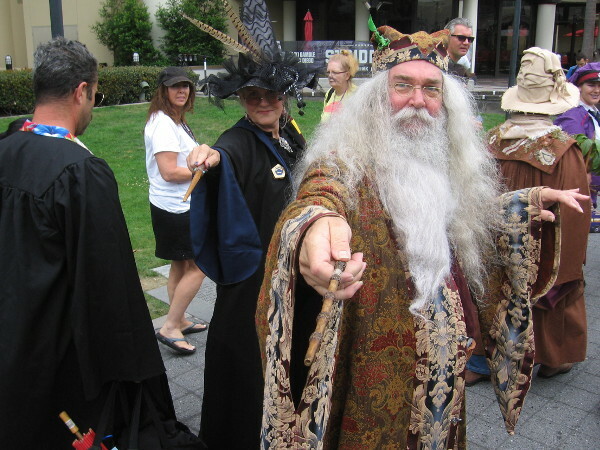 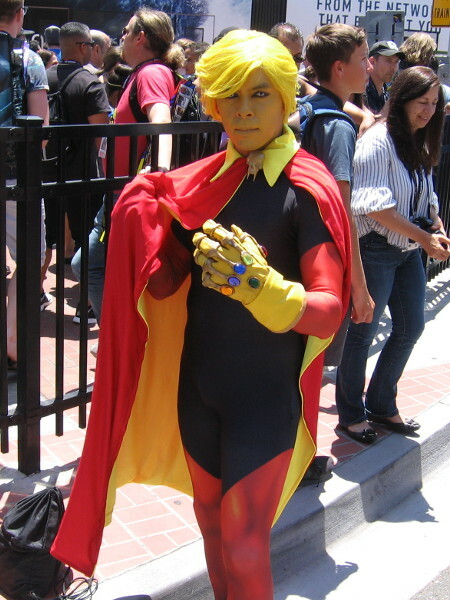 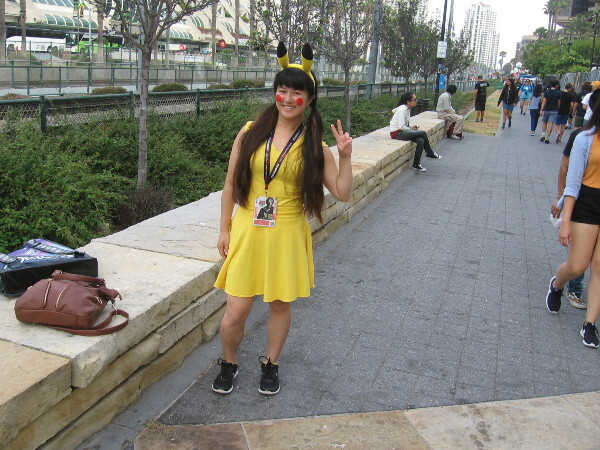 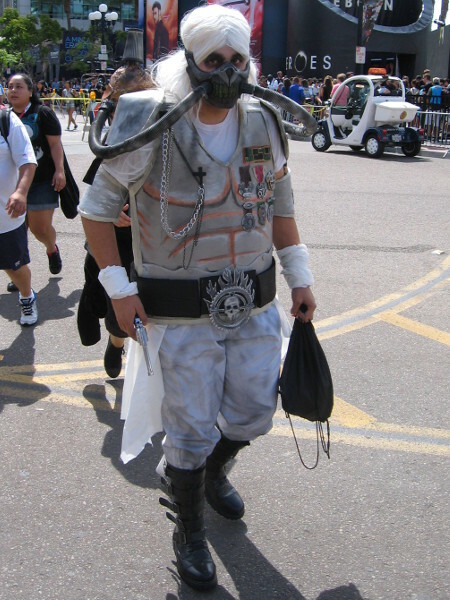 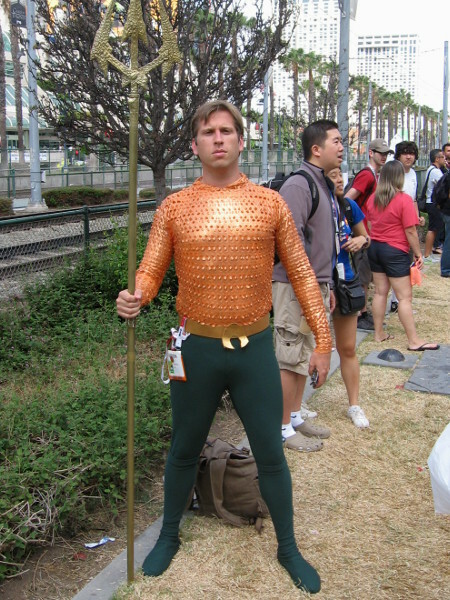 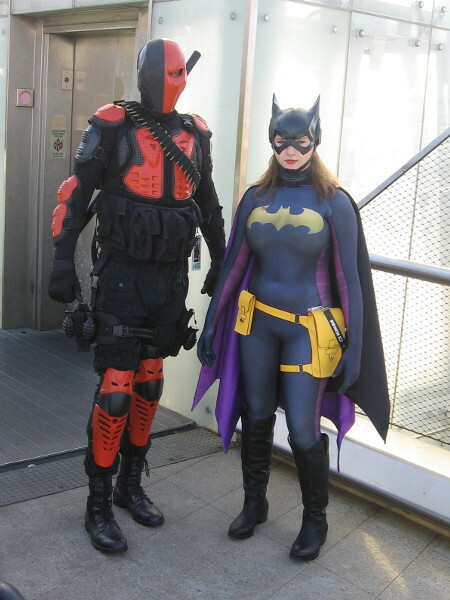 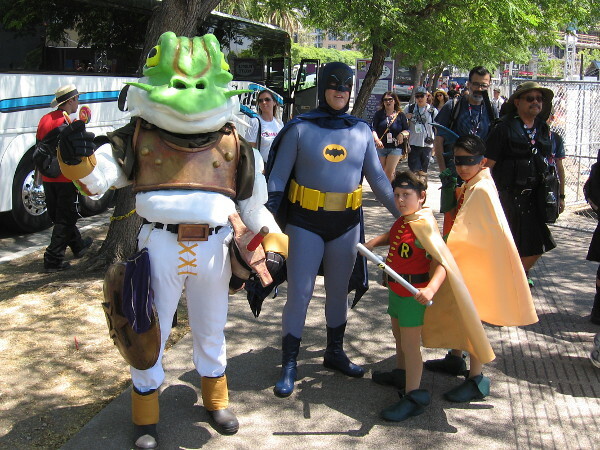 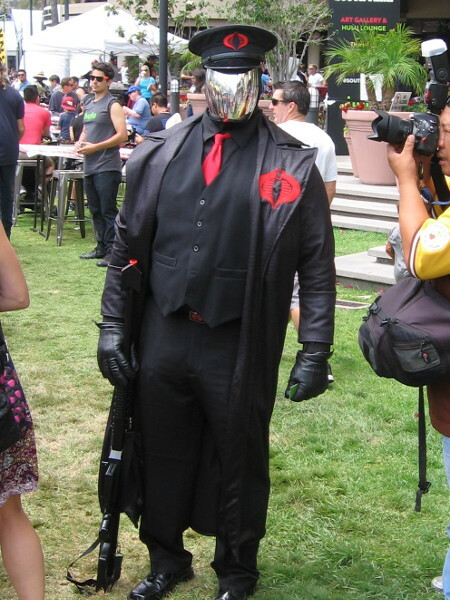 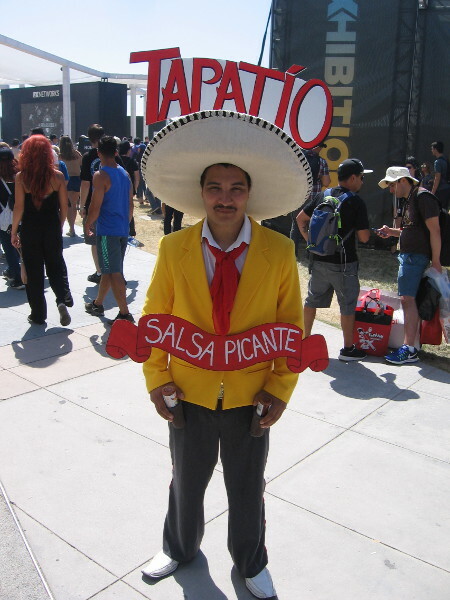 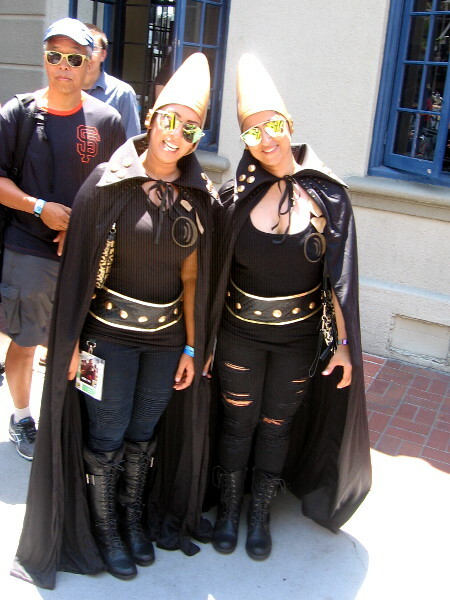 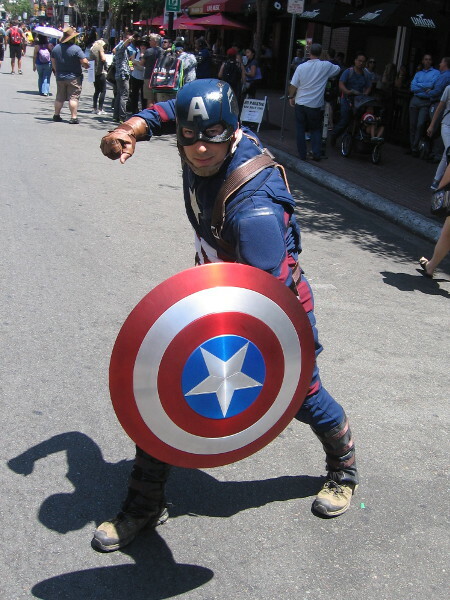 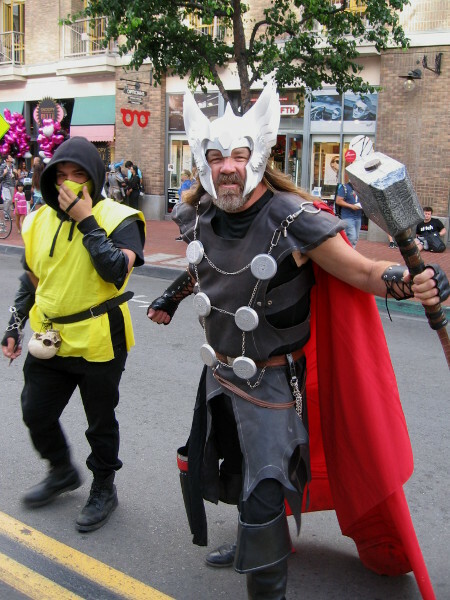 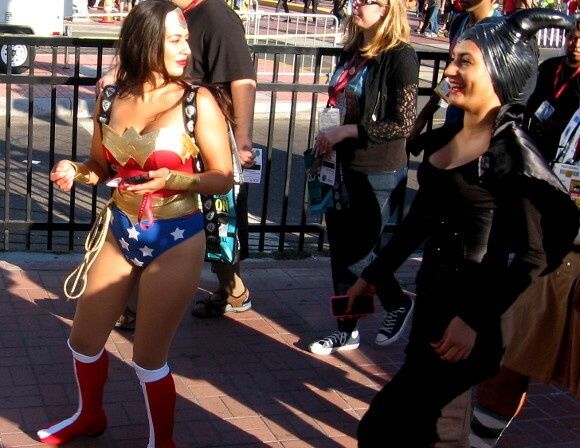 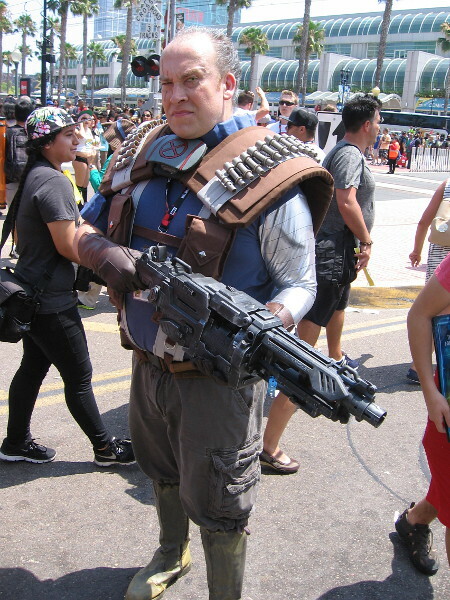 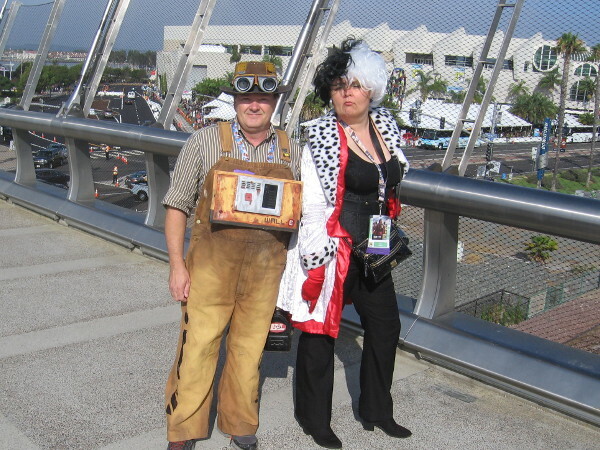 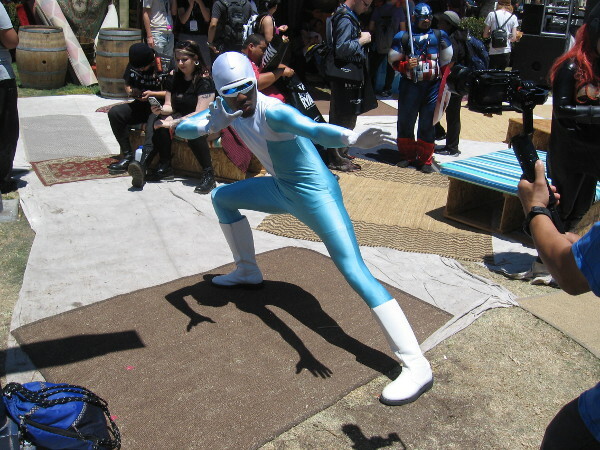 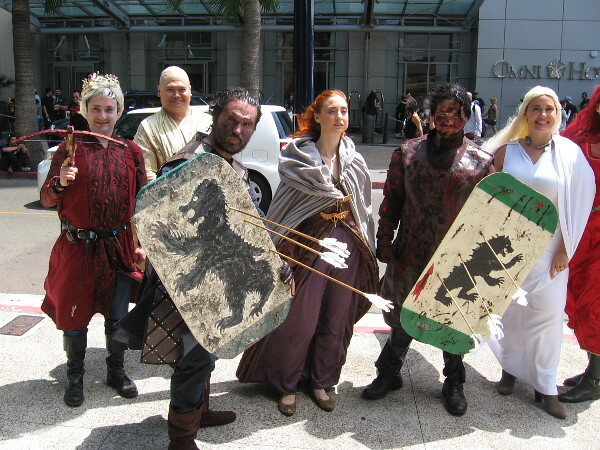 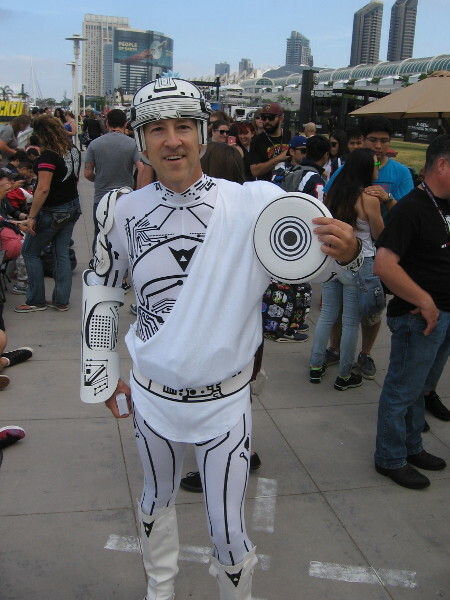 150 Favorite cool photos of Comic-Con cosplay! 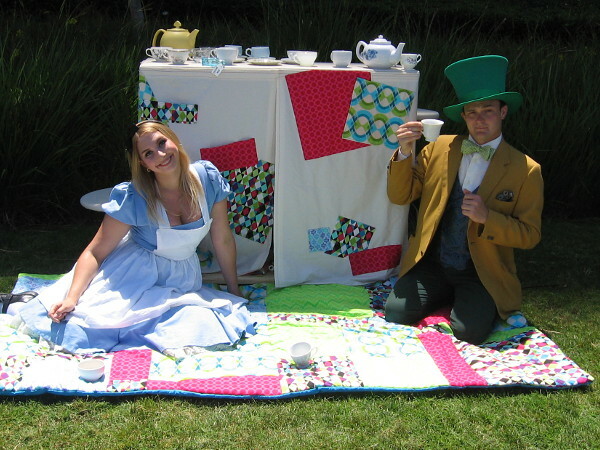 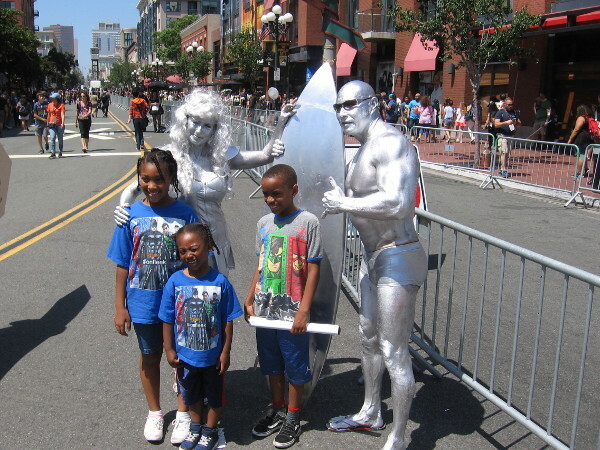 – Cool San Diego Sights! 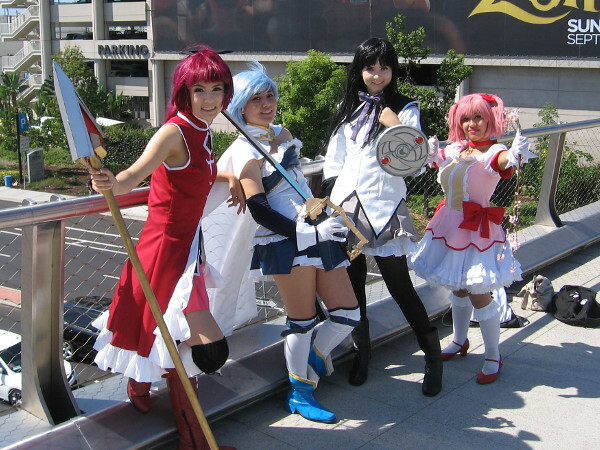 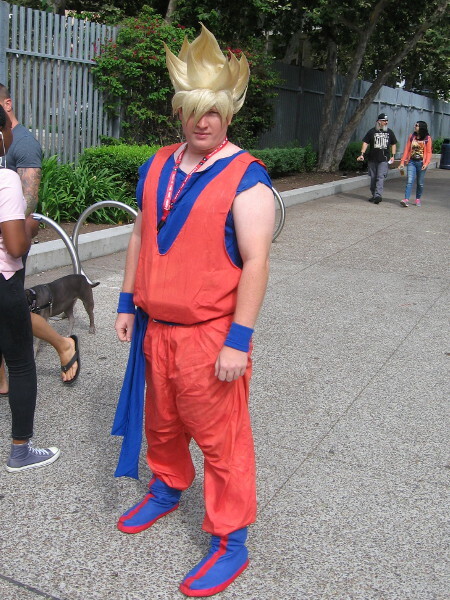 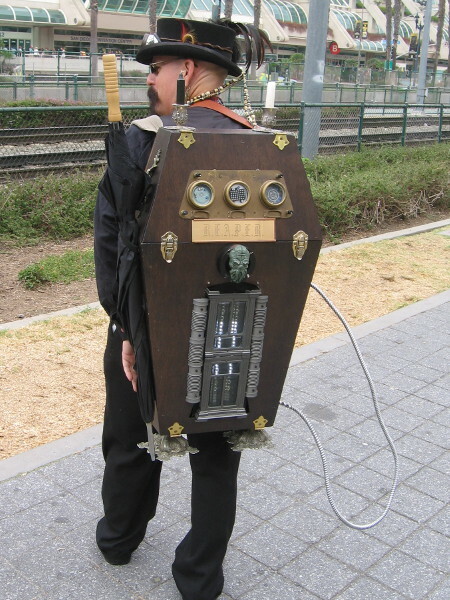 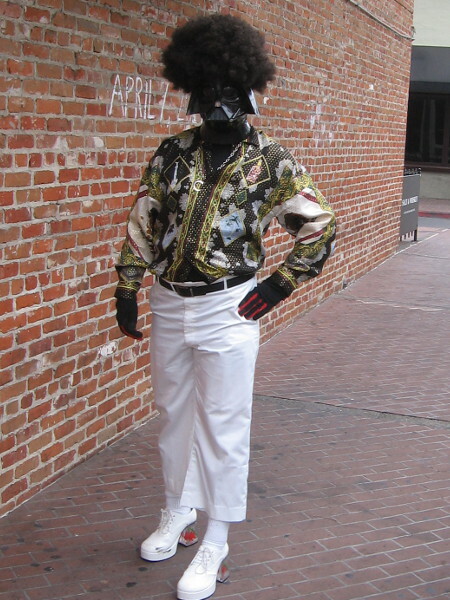 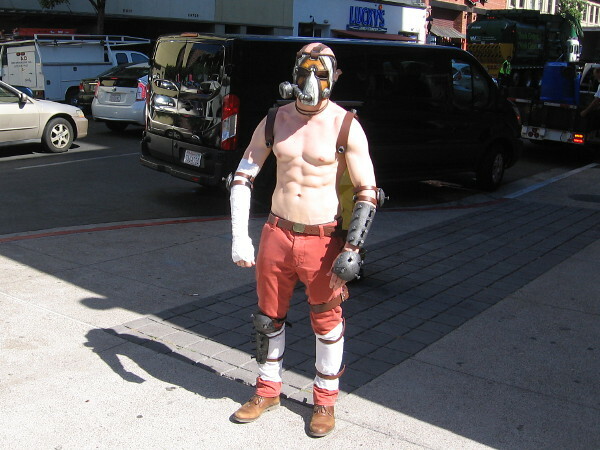 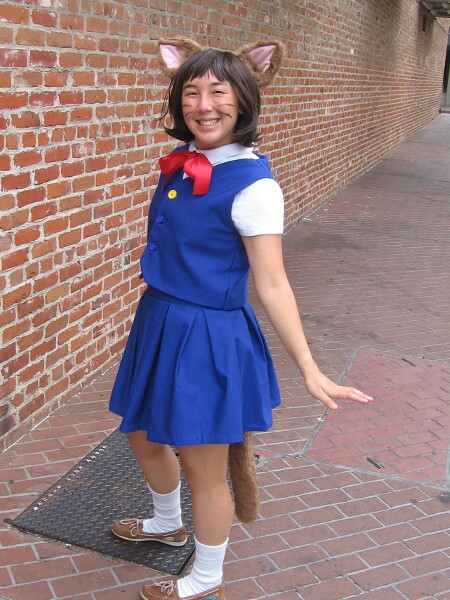 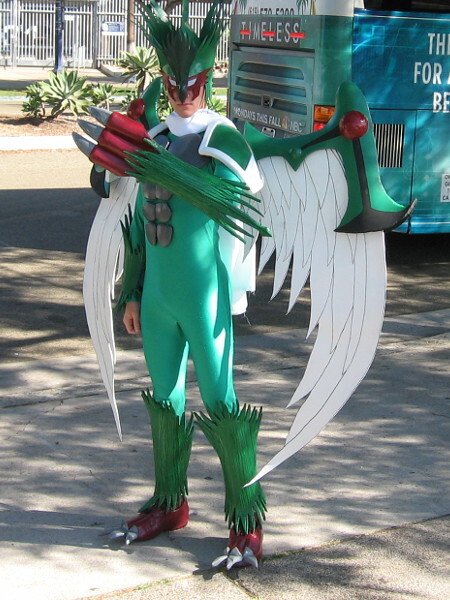 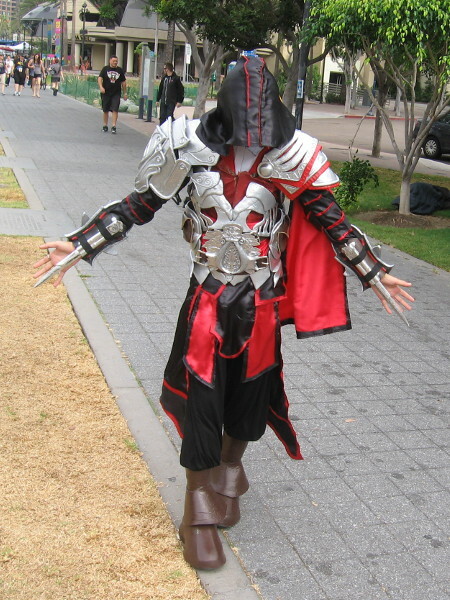 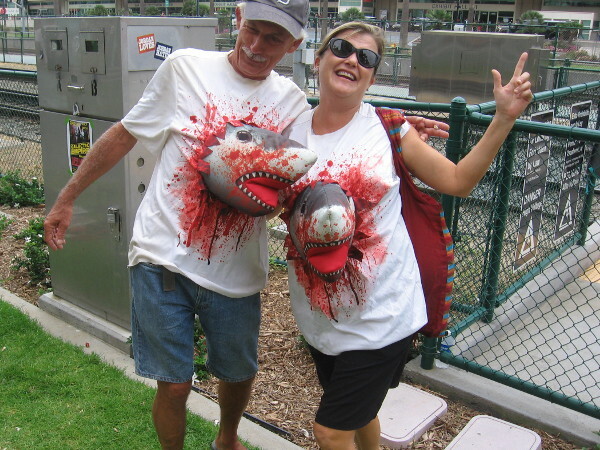 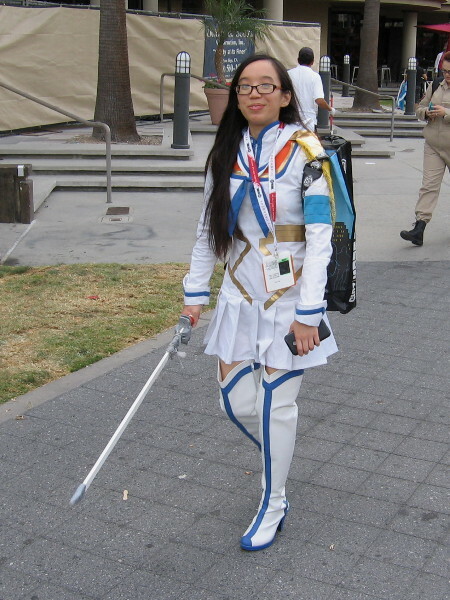 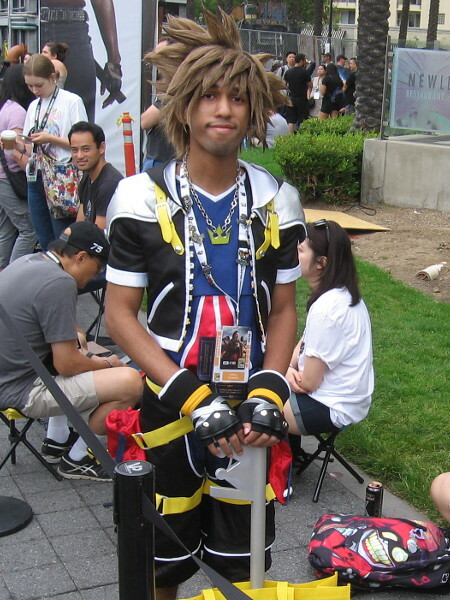 Wow, so many awesome cosplay costumes! 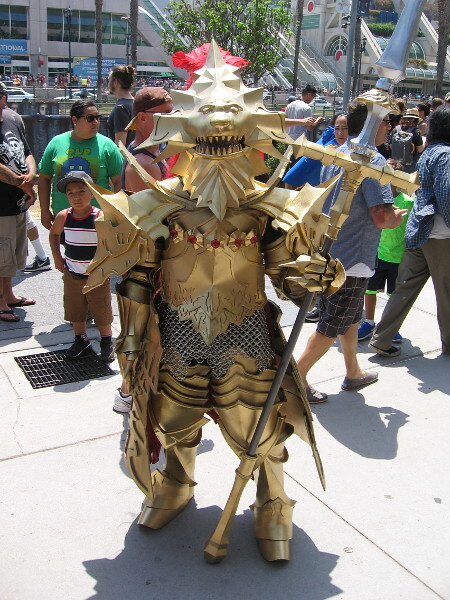 They must have all put hours of time into making them. 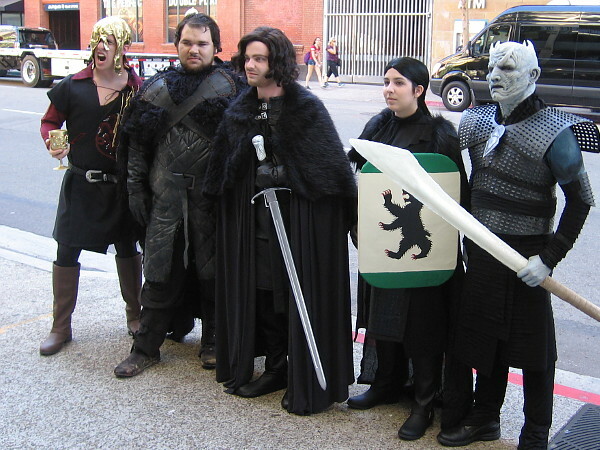 They all look so good. 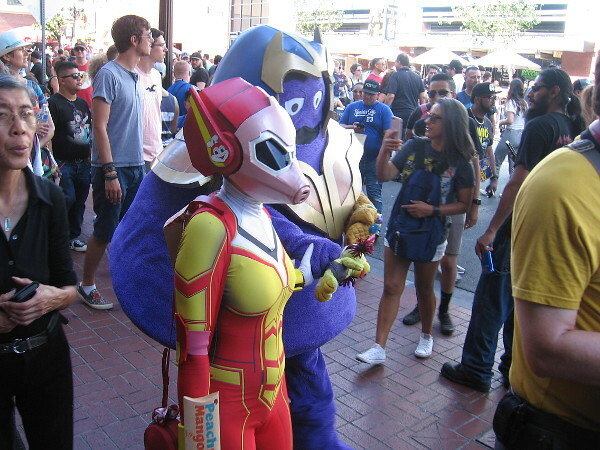 I bet this year there will be lots of Avengers Endgame and Shazam cosplays! 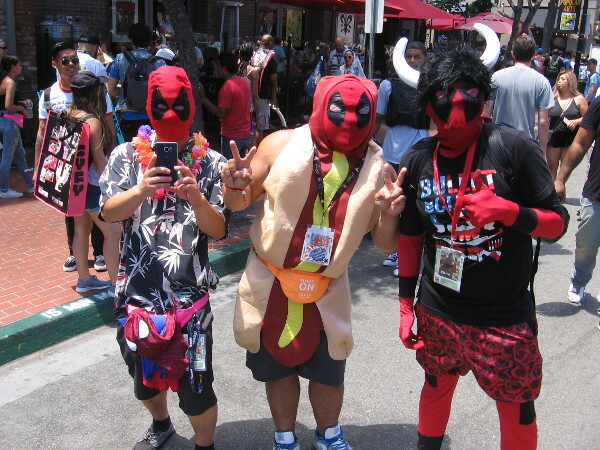 I know I’ve told you a number of times that I think it’s great how San Diego gets involved!! 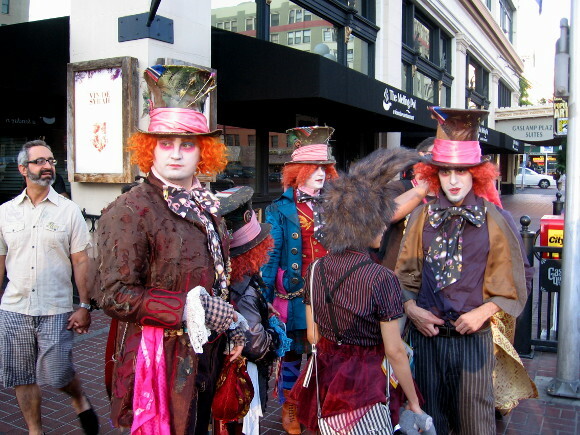 These pictures are spectacular! 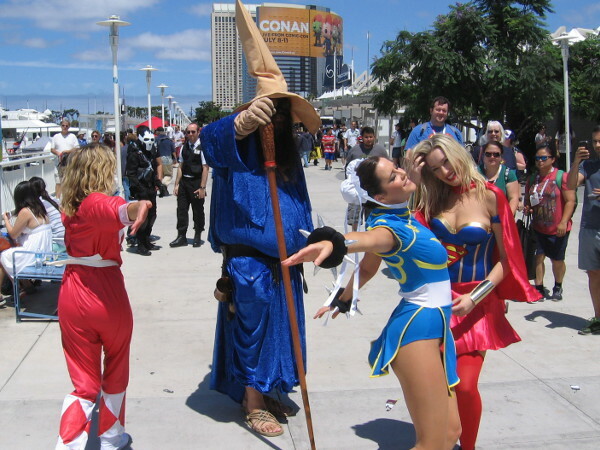 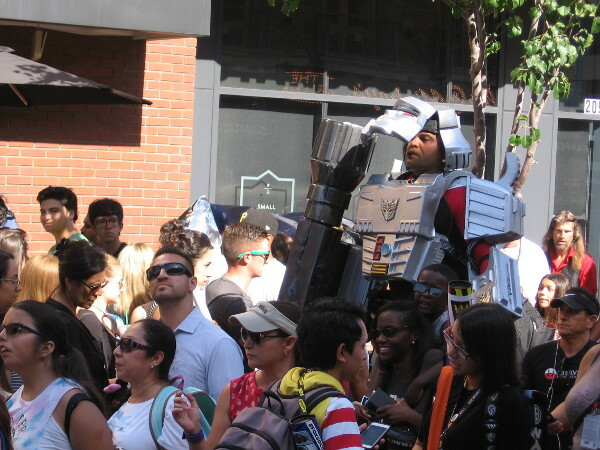 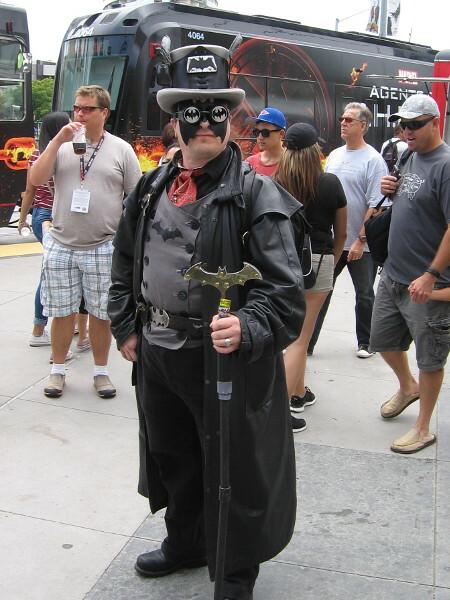 Every year Comic-Con gets bigger and bigger! 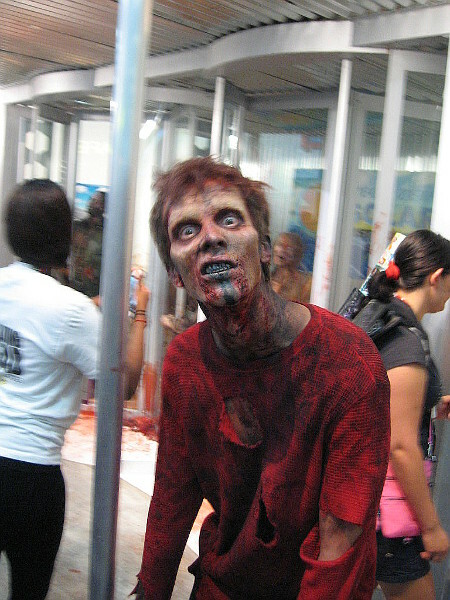 Still three months to go, but I can hardly wait! 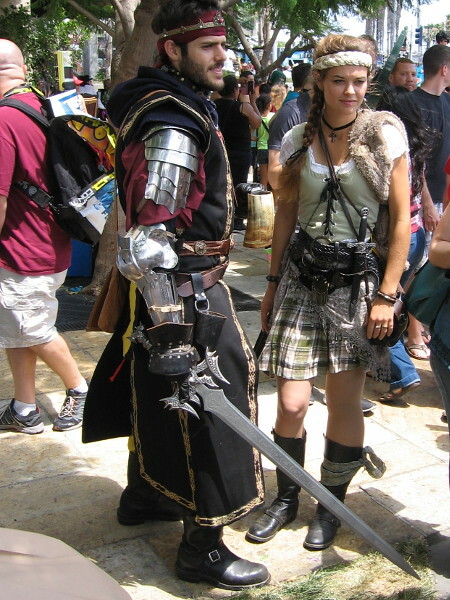 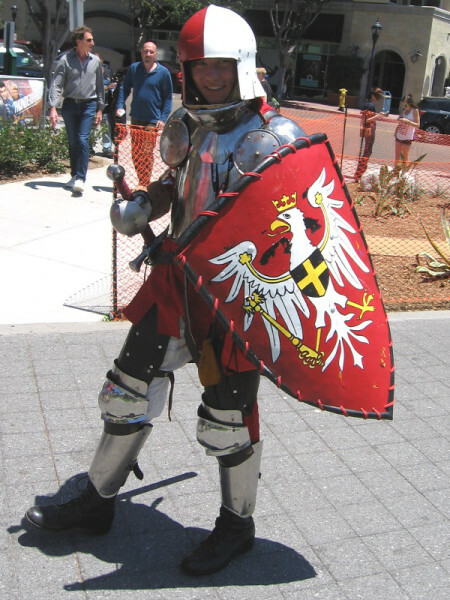 Previous Previous post: Swords of Chivalry knights battle in Balboa Park! 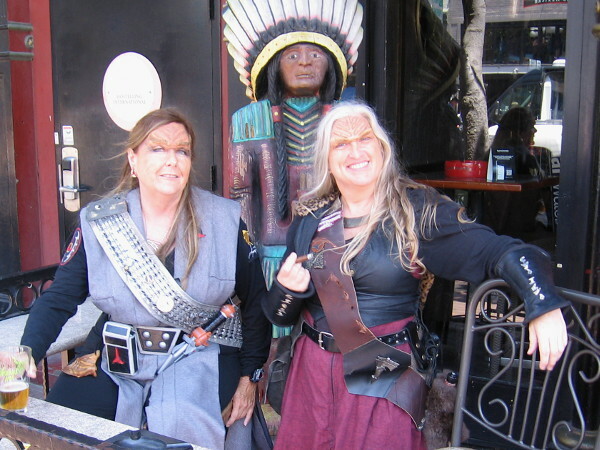 Next Next post: An amazing Peruvian tall ship visits San Diego!